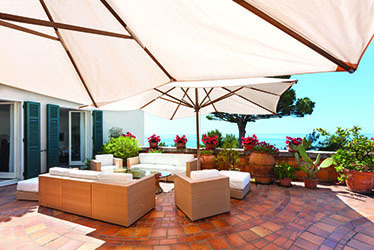 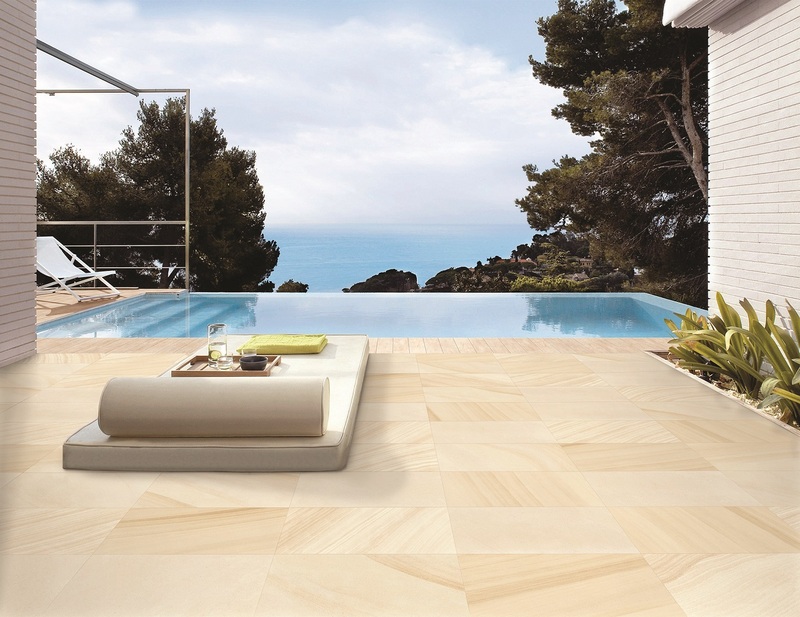 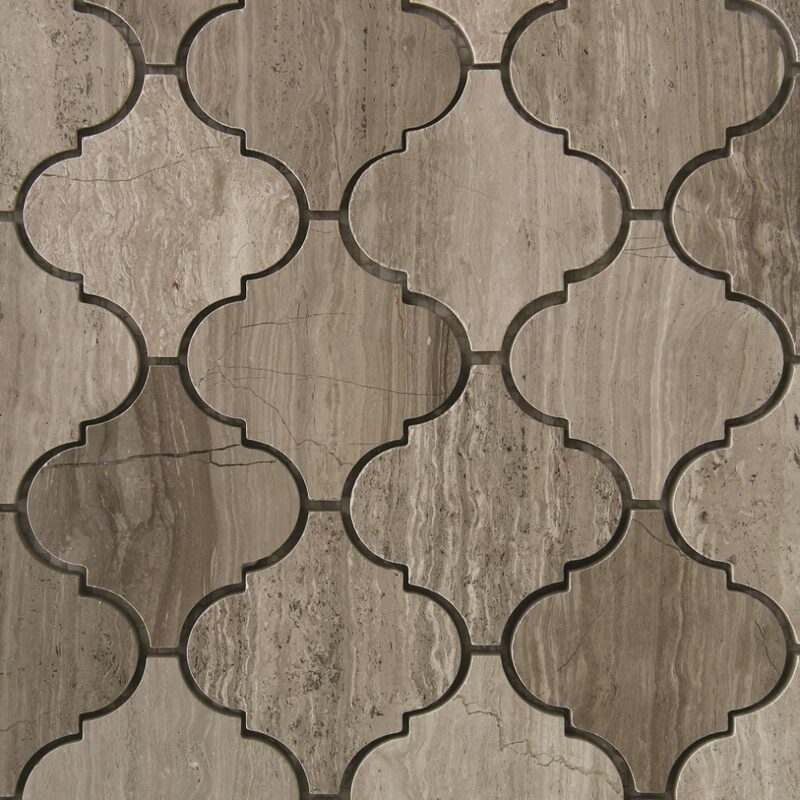 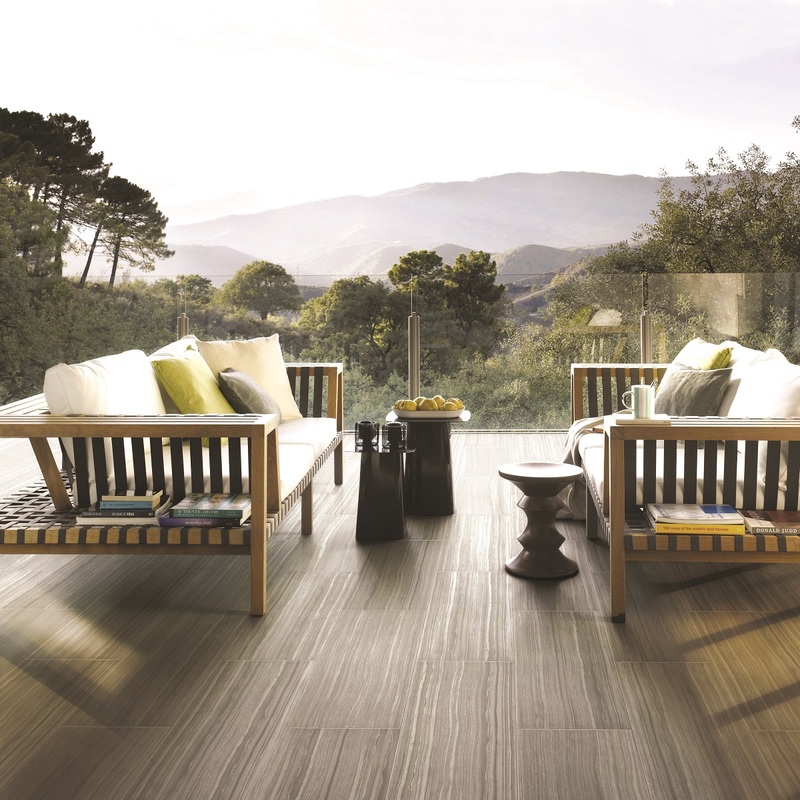 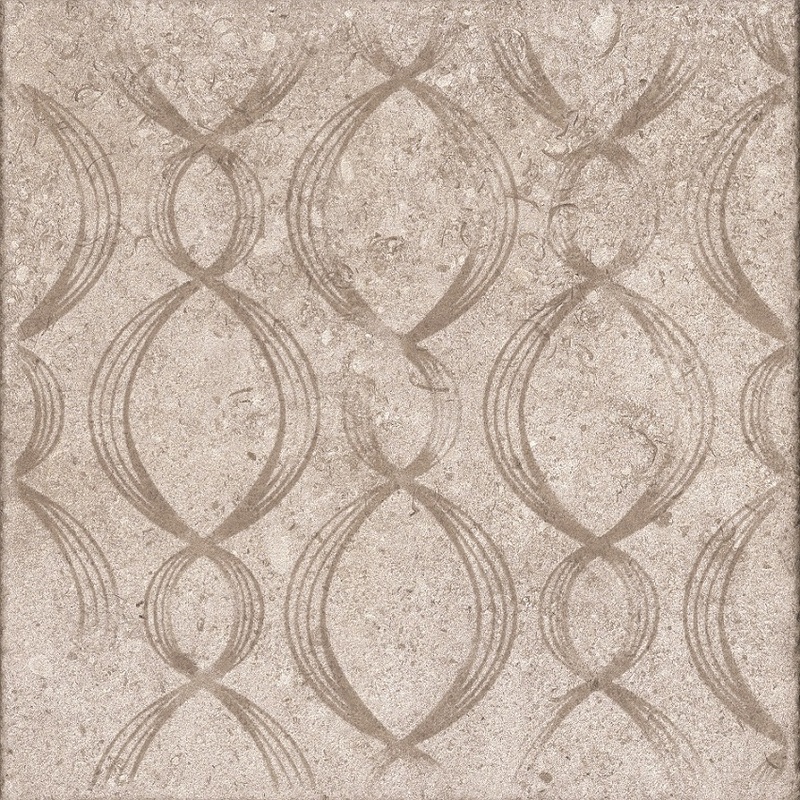 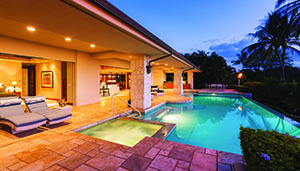 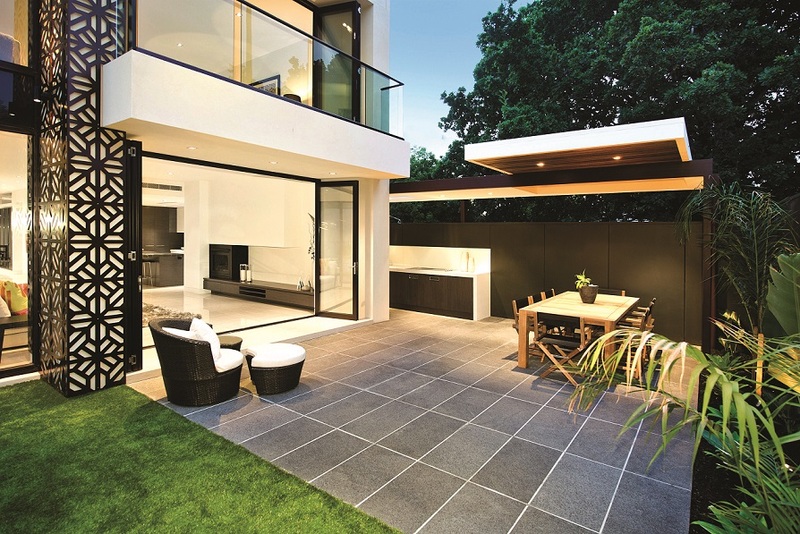 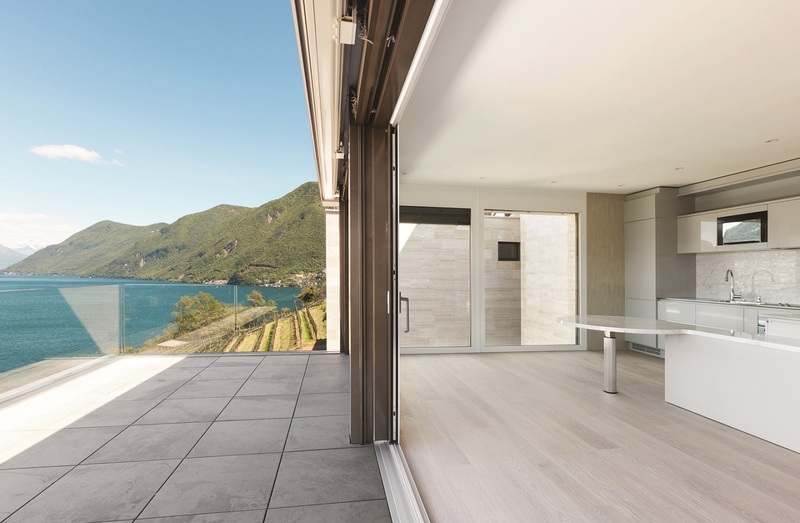 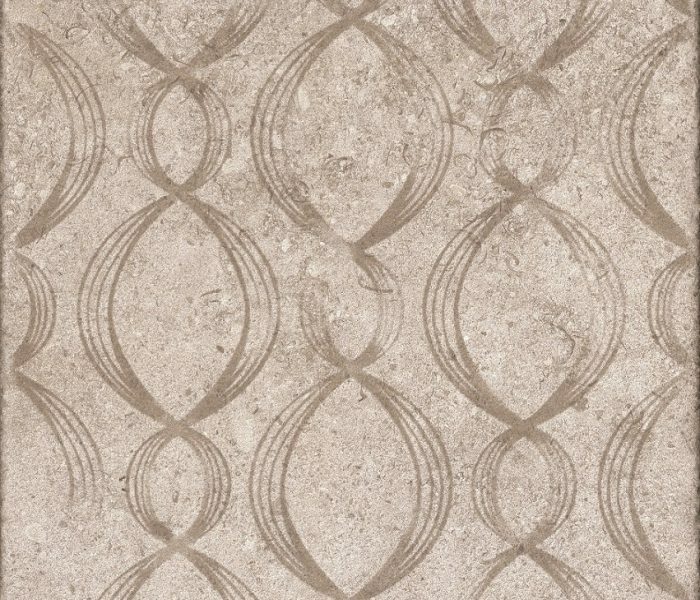 Porcelain tiles are suited for outdoor use. 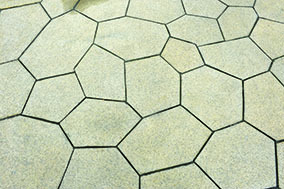 Those tiles have low water absorption rate i.e. 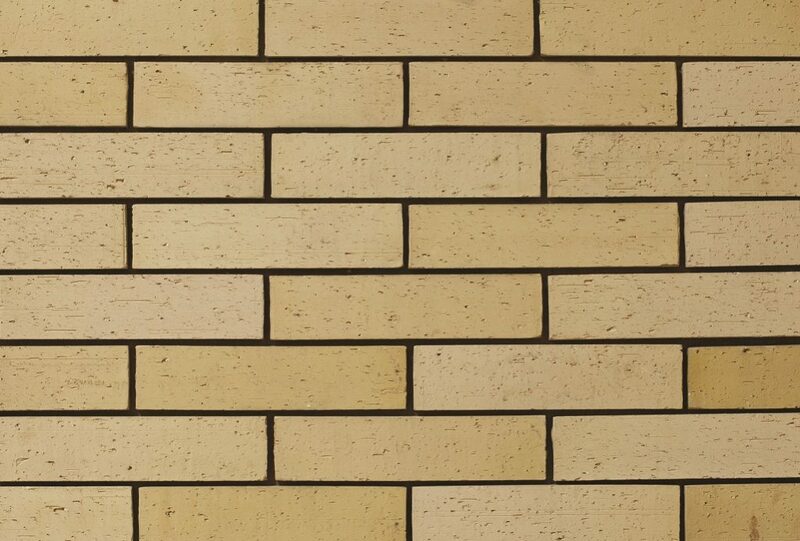 water proof. 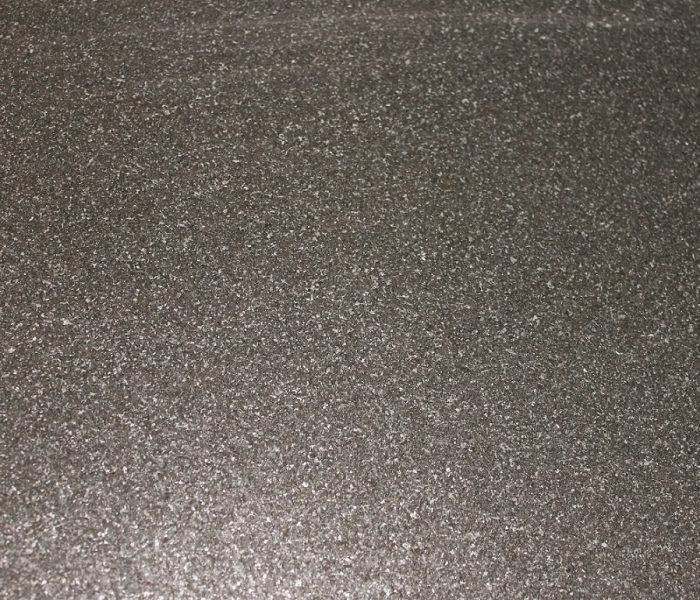 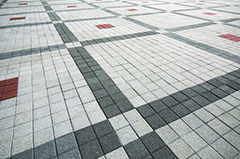 High manufacturing process temperatures makes them more durable for outdoor use. 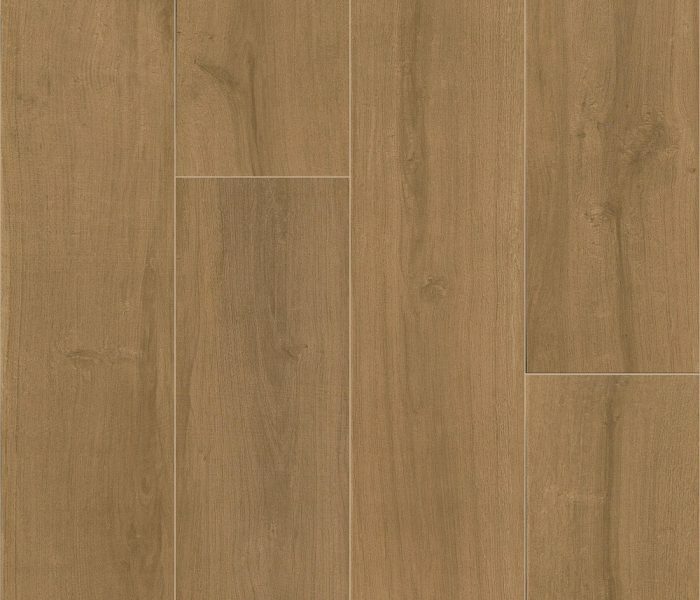 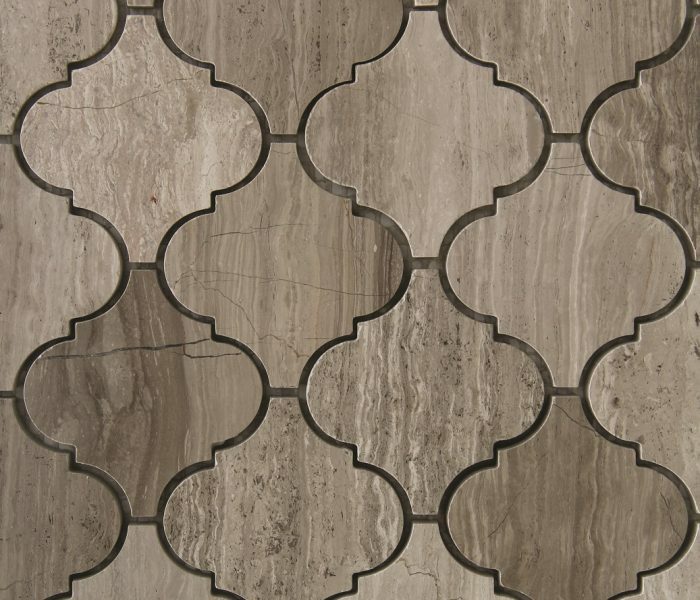 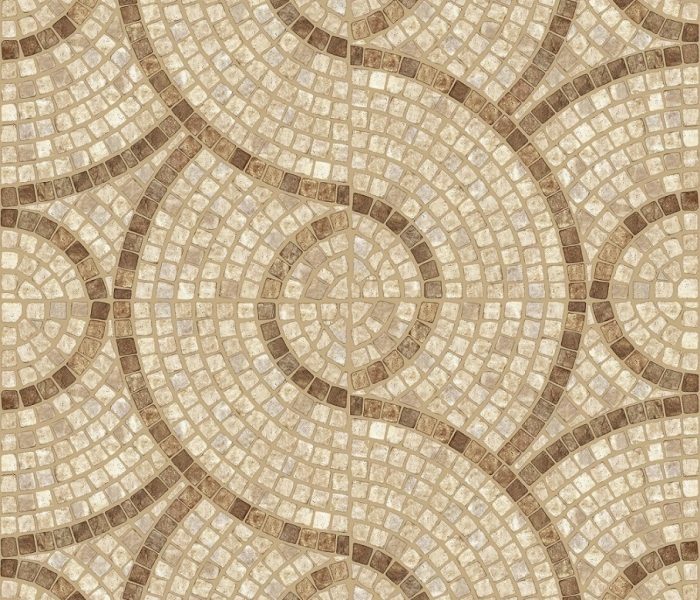 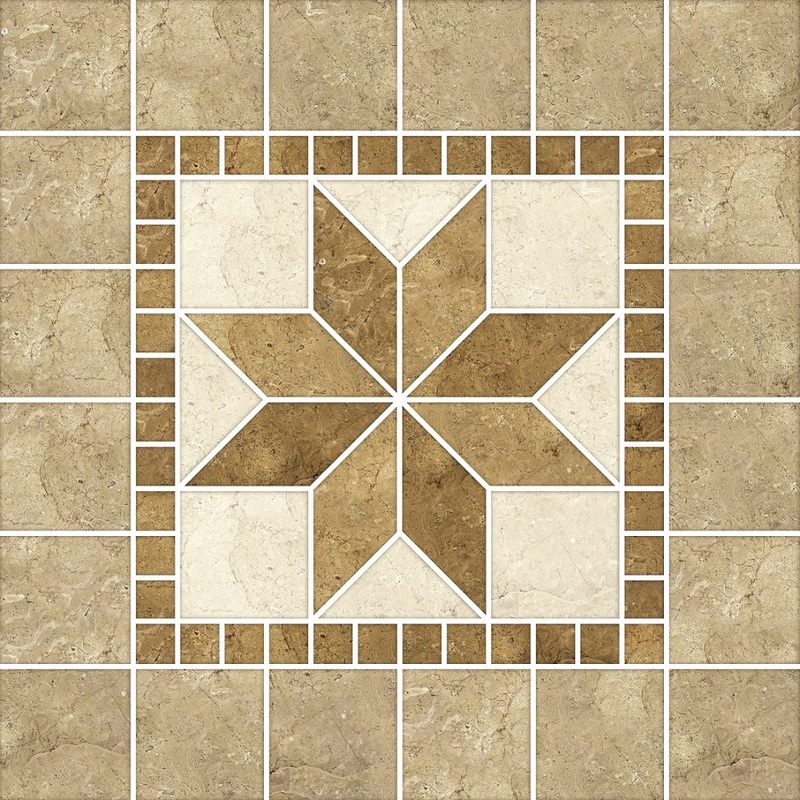 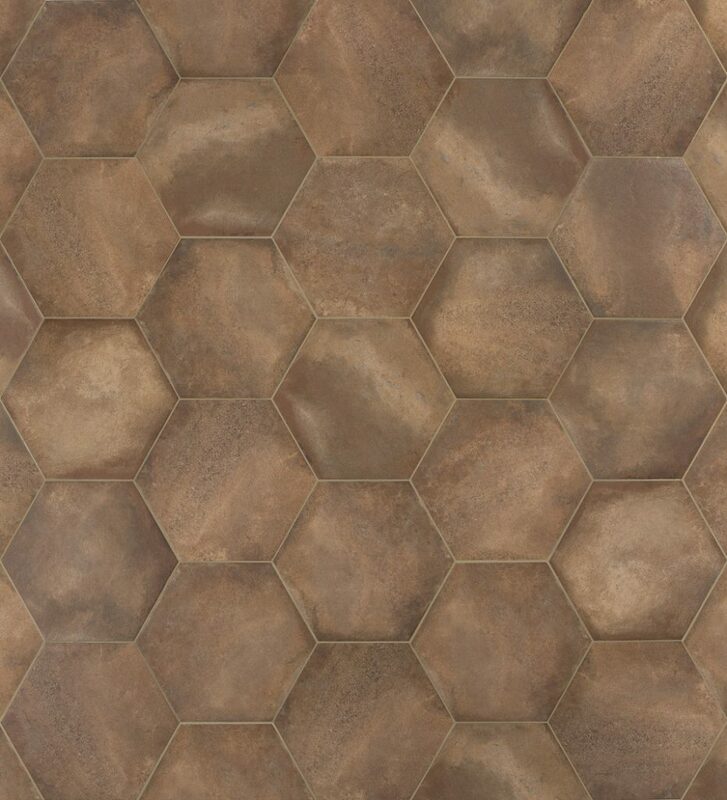 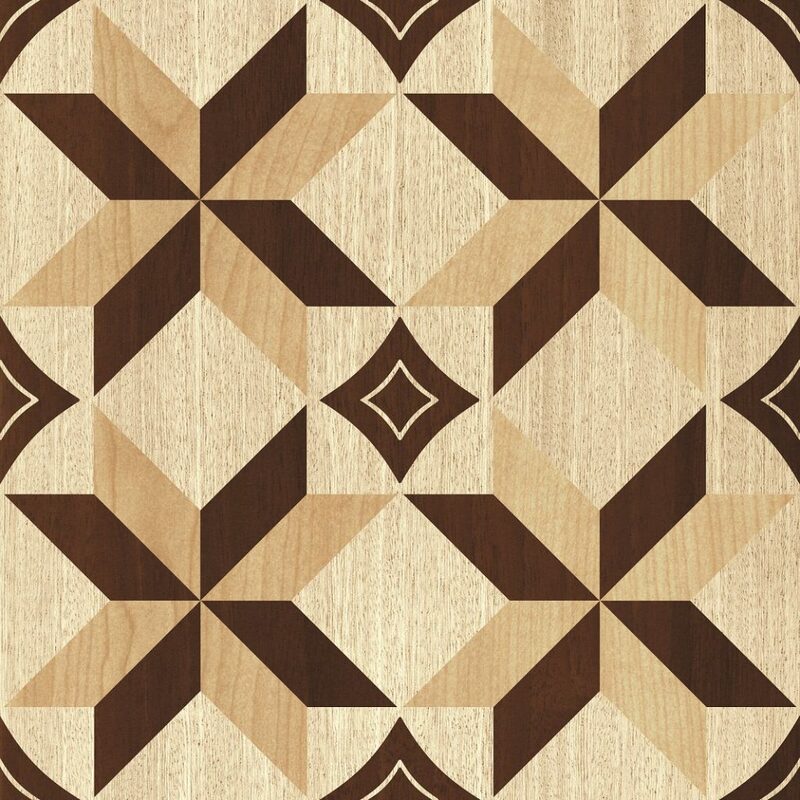 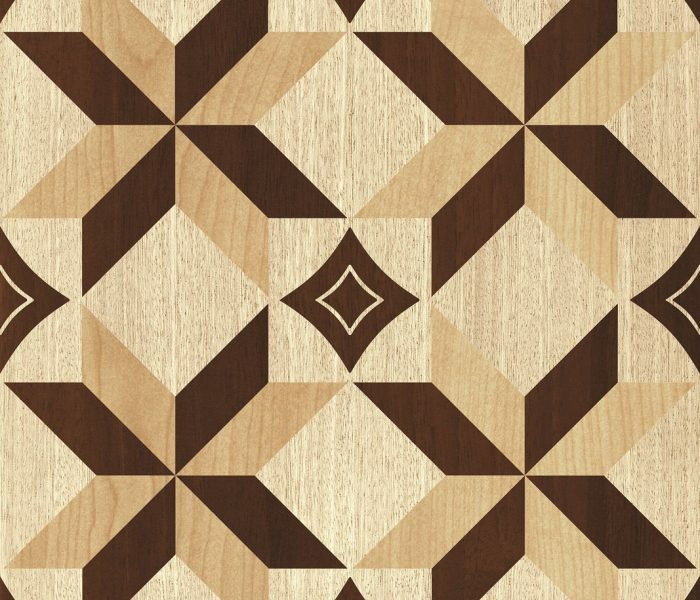 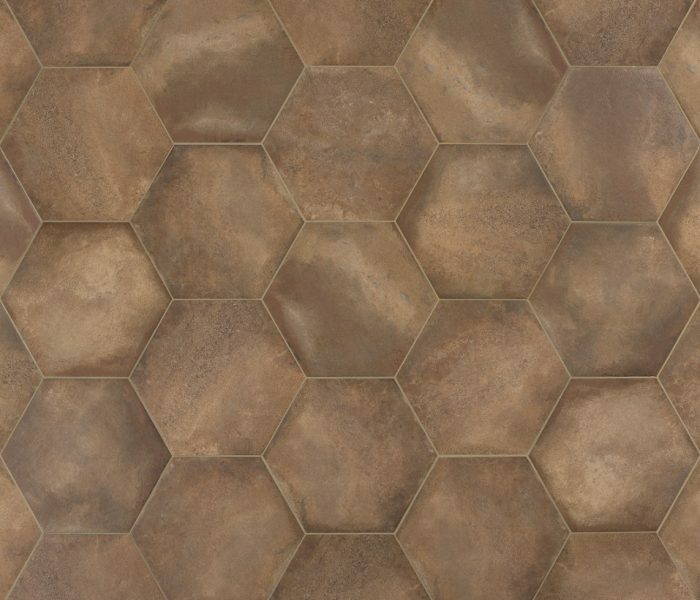 Ceramic tiles are made from clay and are one of the most diverse options as they come in many colors, patterns, shapes and sizes. 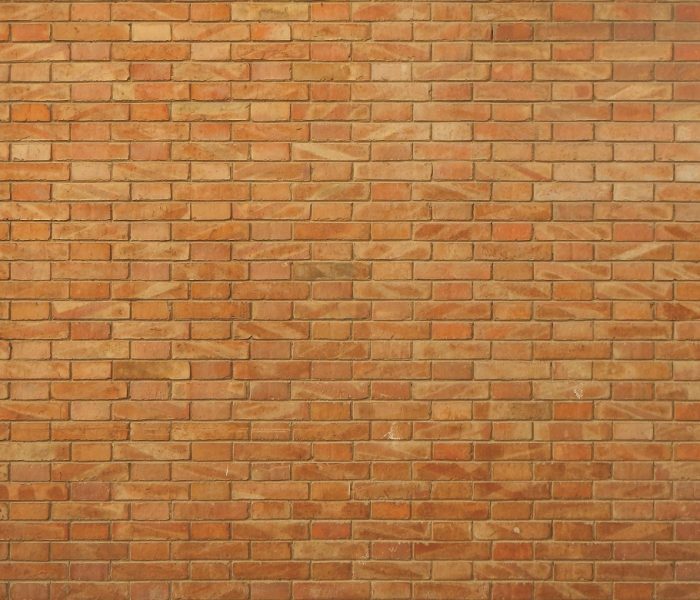 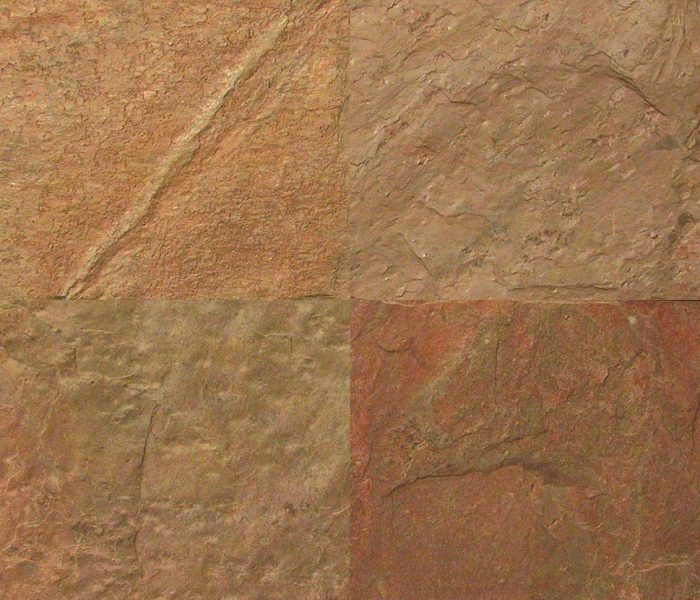 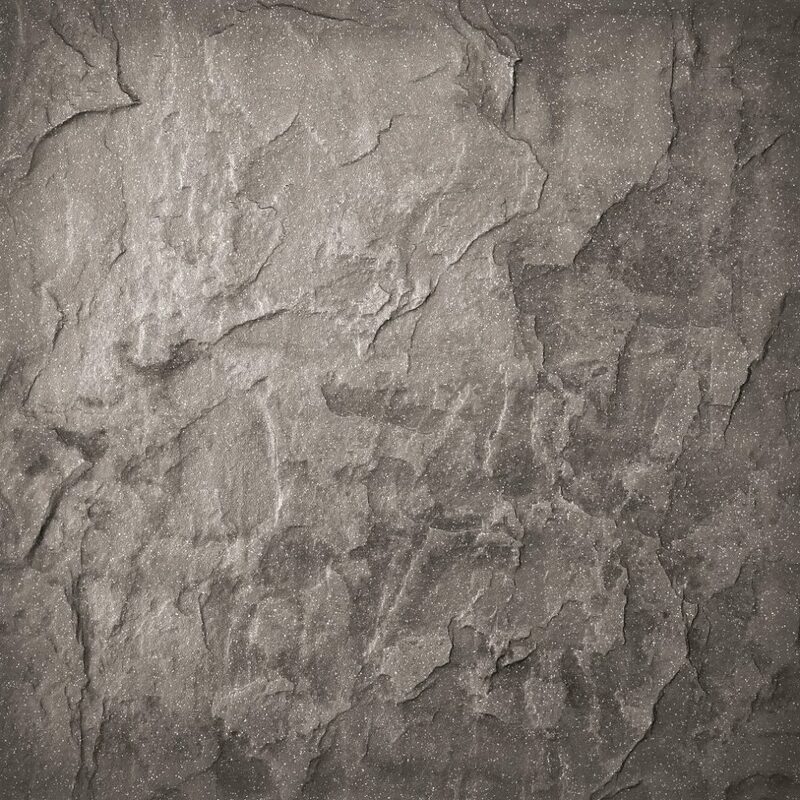 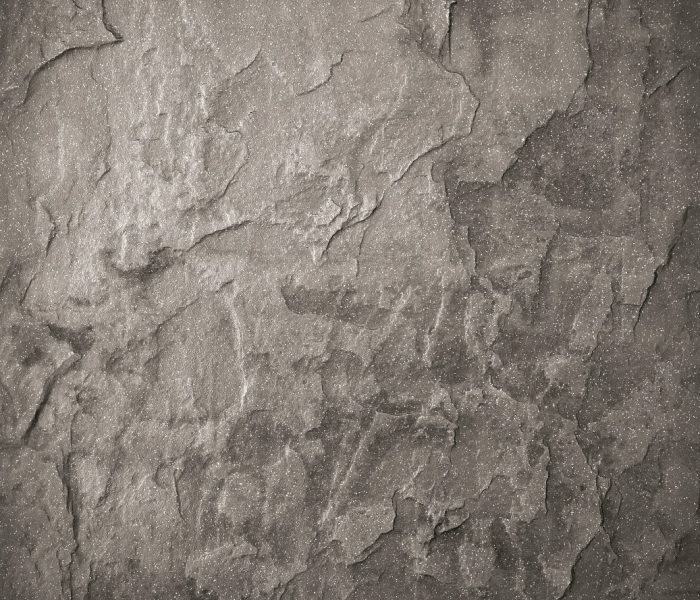 Sandstone are made from sedimentary rocks. 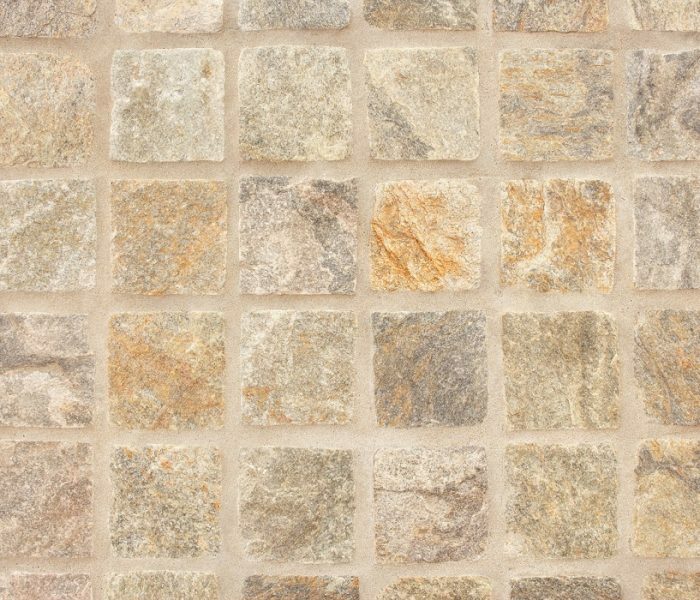 It is considered one of the softer stones, easier to carve and cut, yet strong and durable. 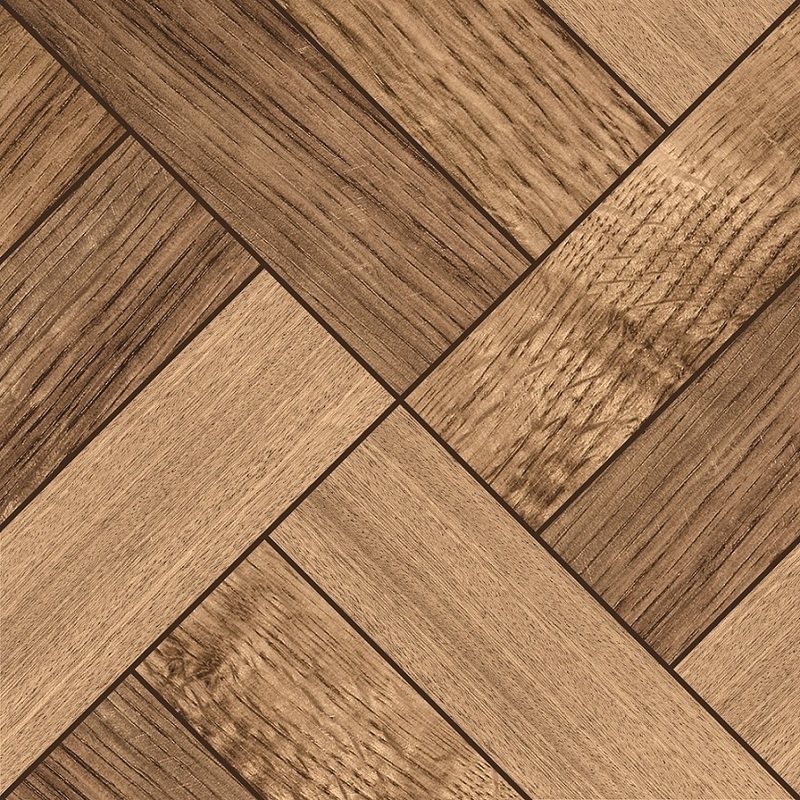 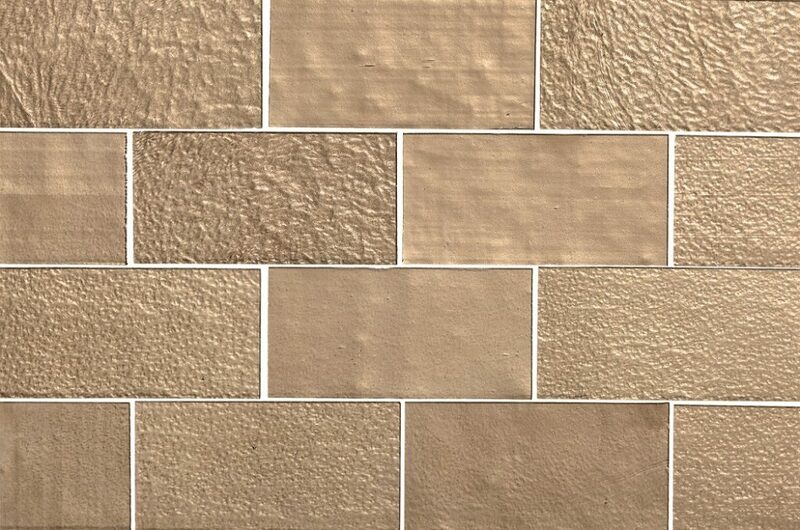 Its easiness to work with and its beautiful variations in texture and color are the reason for their popular use. 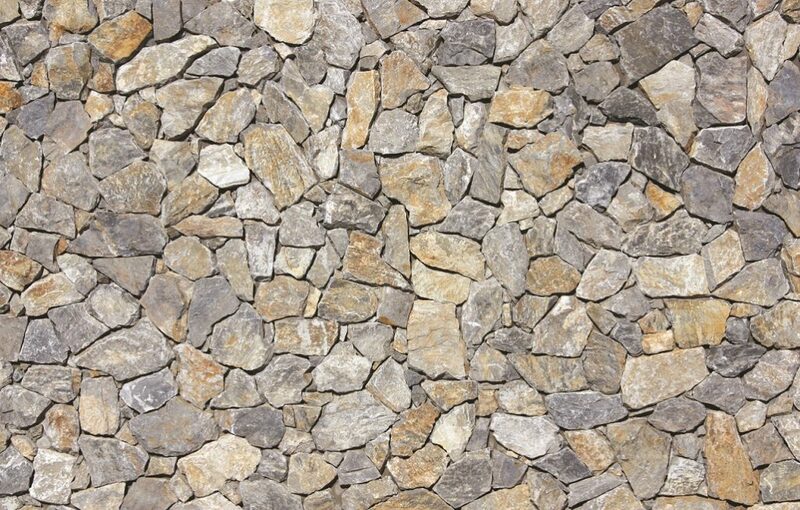 It’s a porous stone i.e. 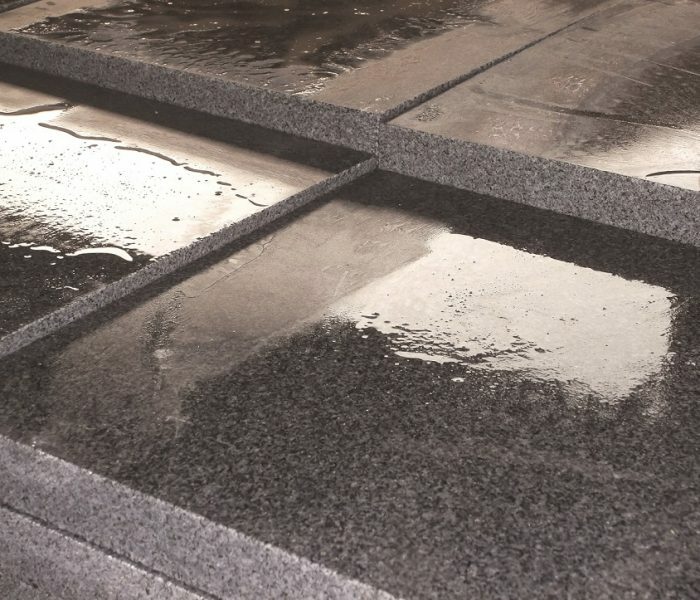 absorbs water and therefore it needs proper sealing. 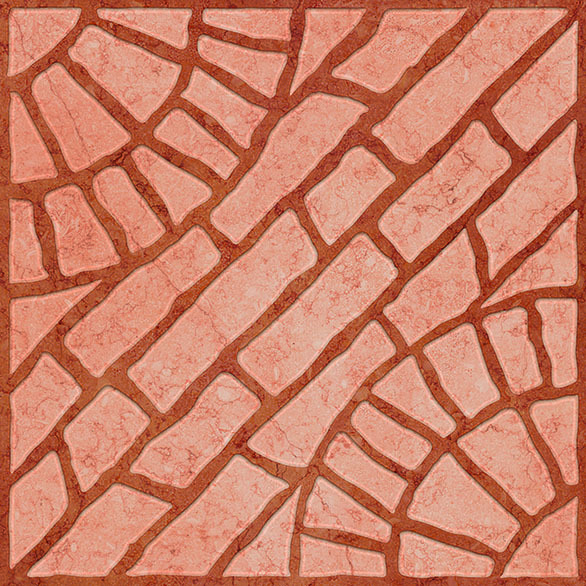 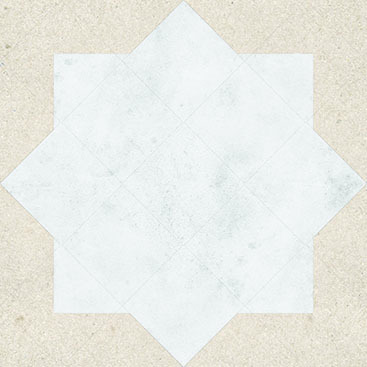 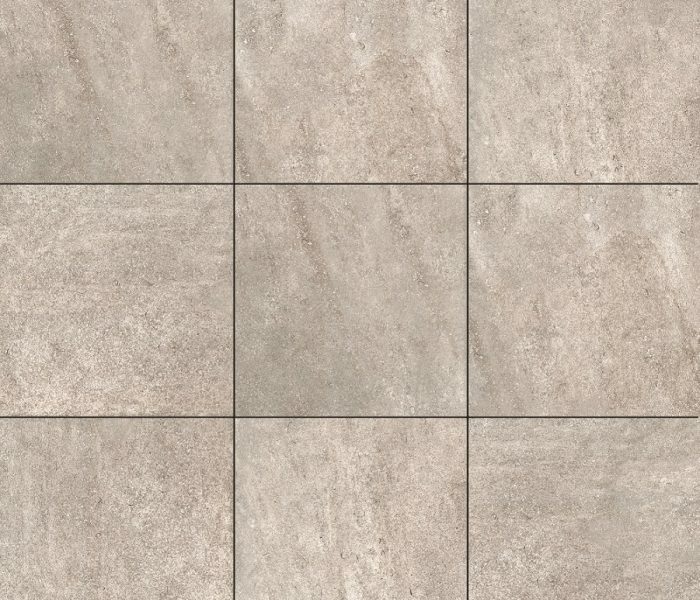 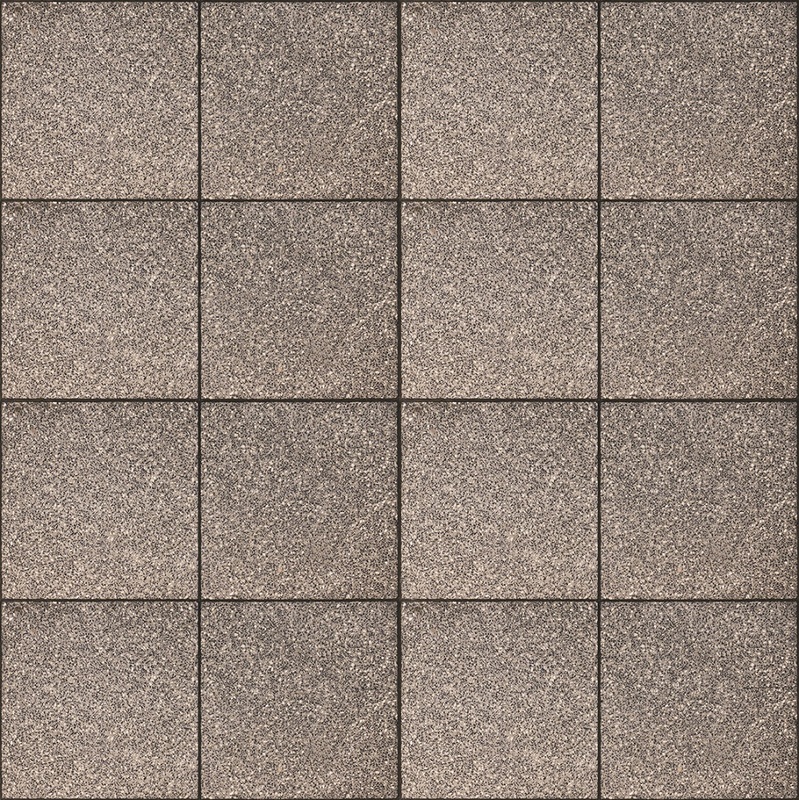 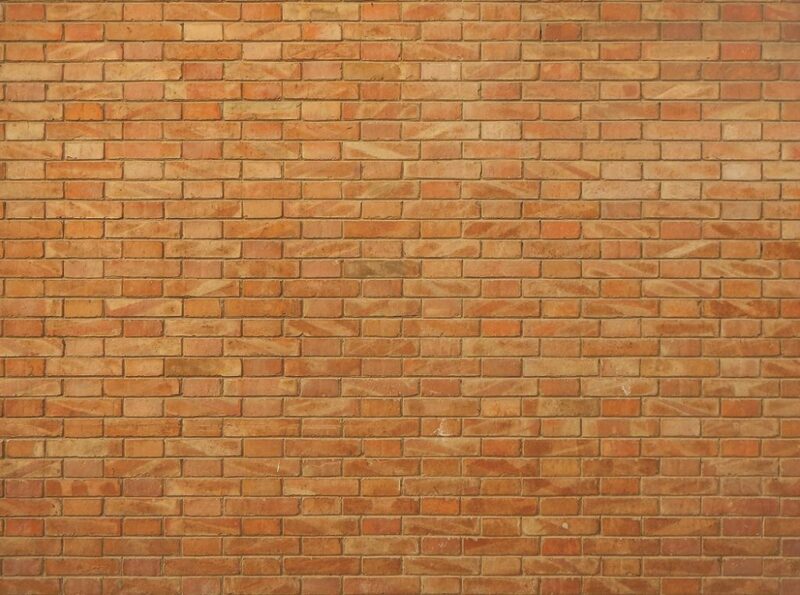 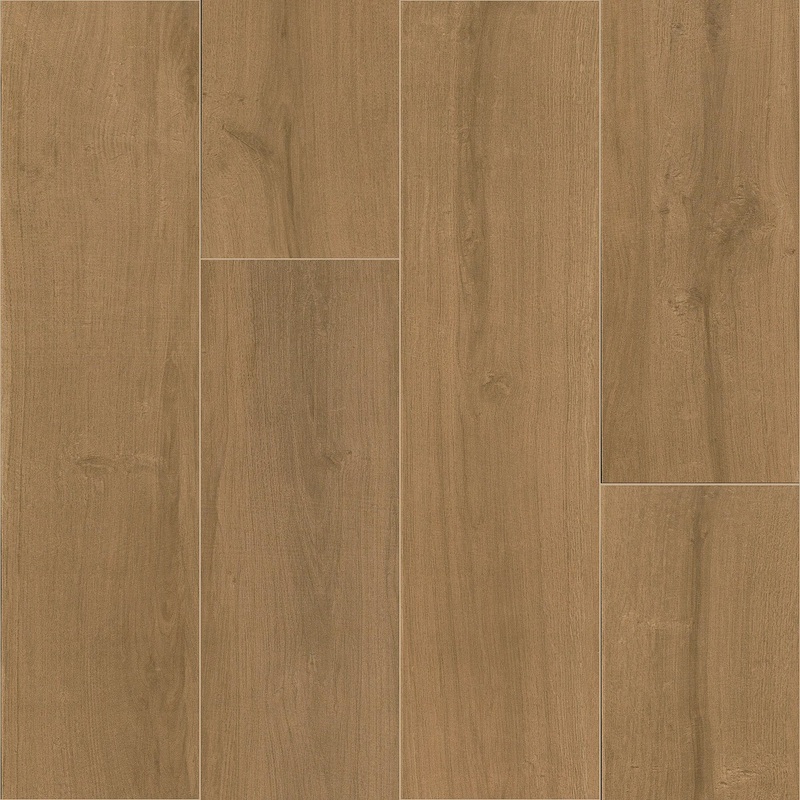 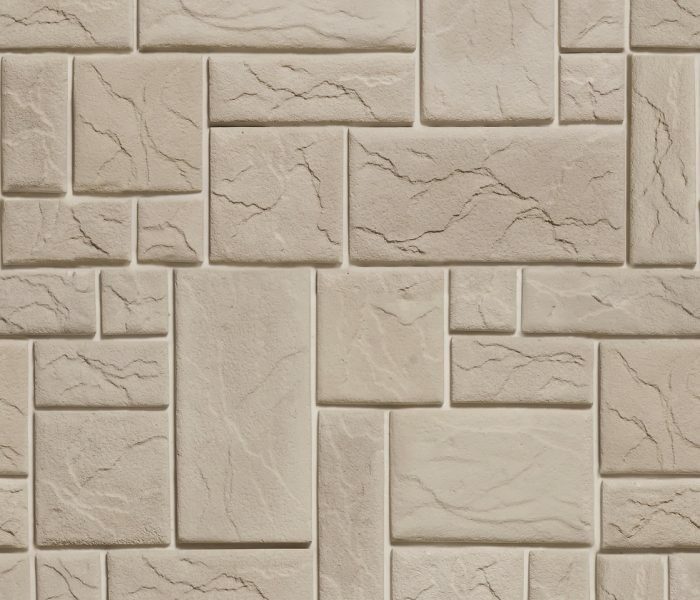 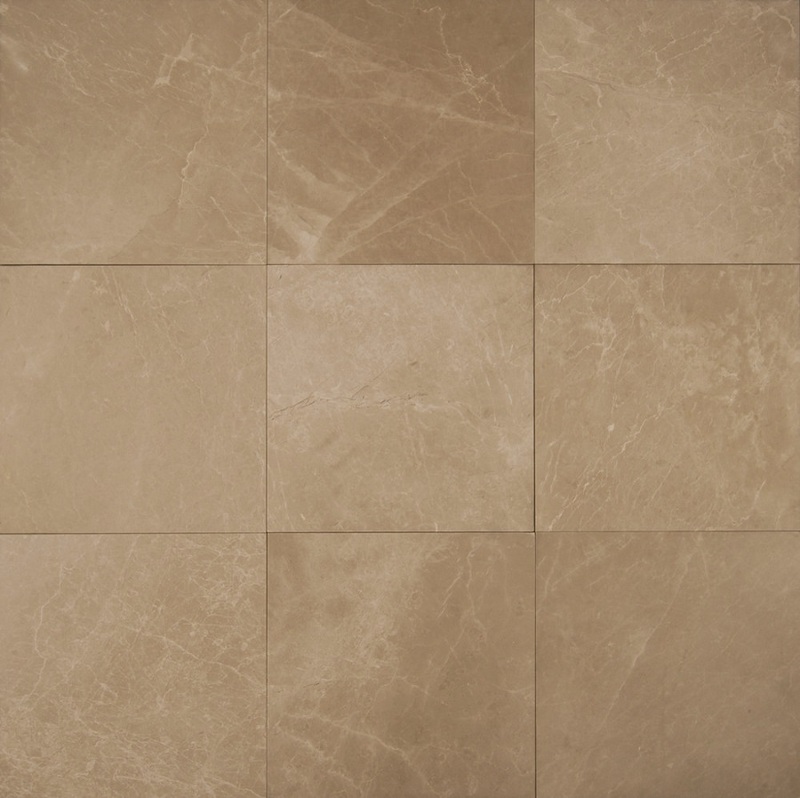 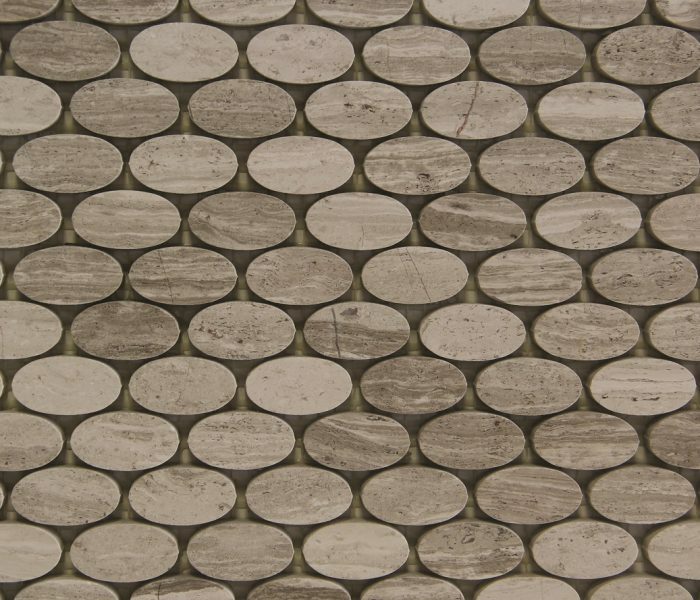 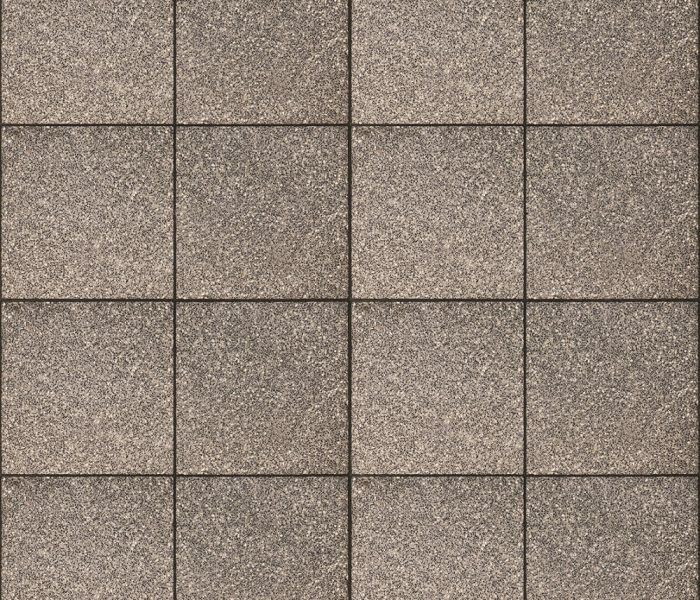 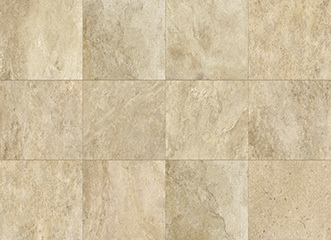 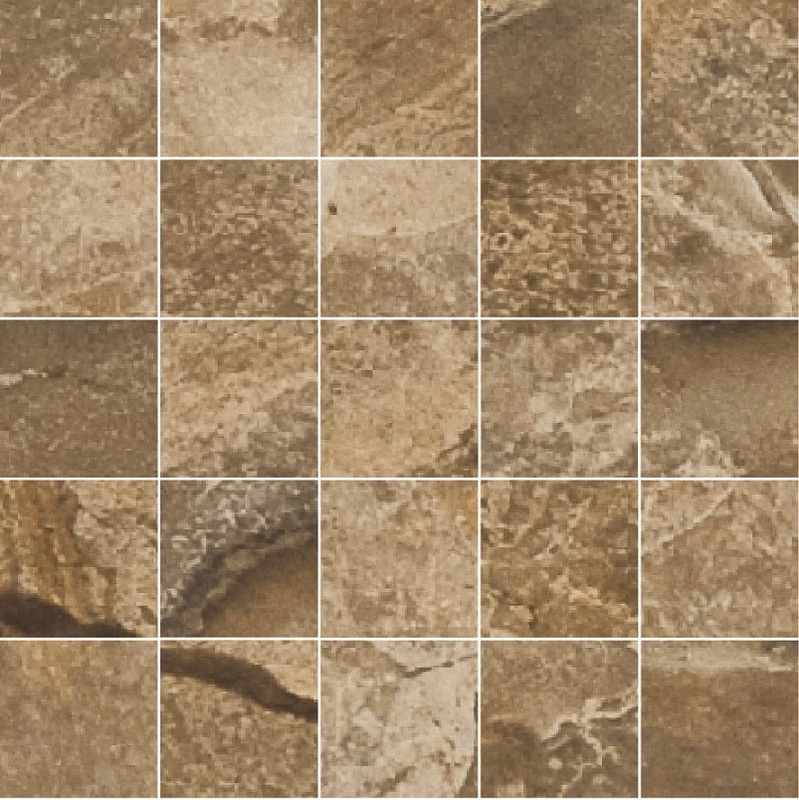 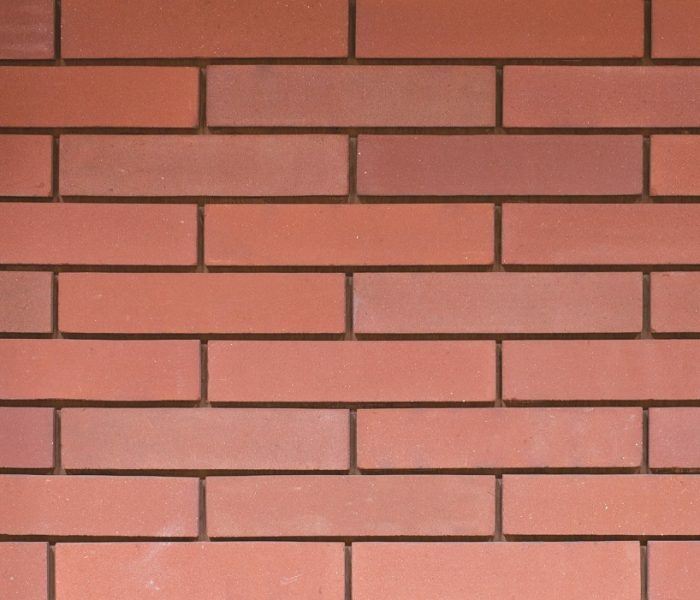 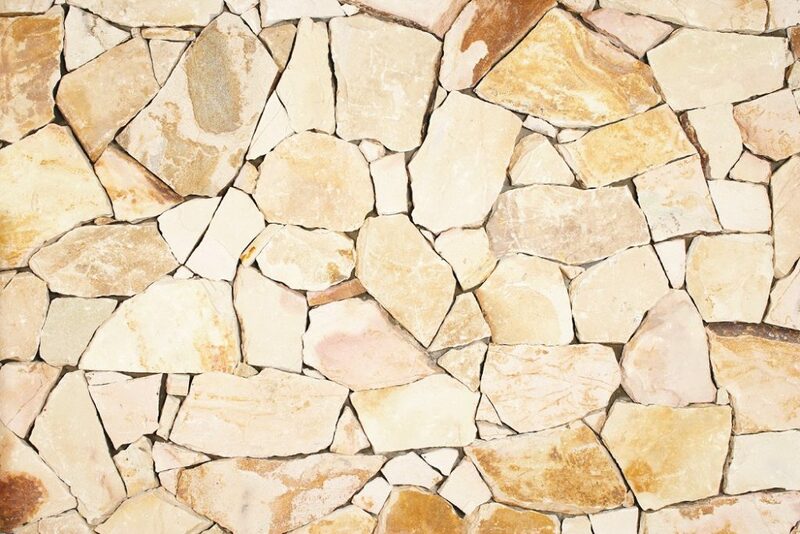 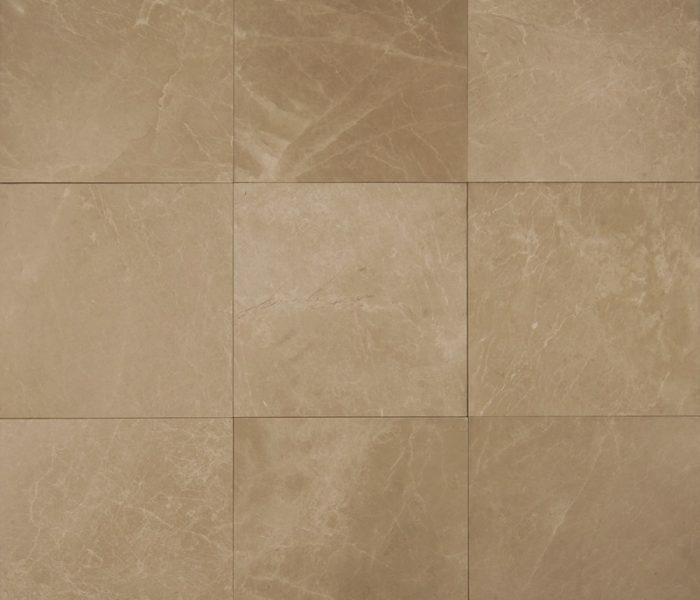 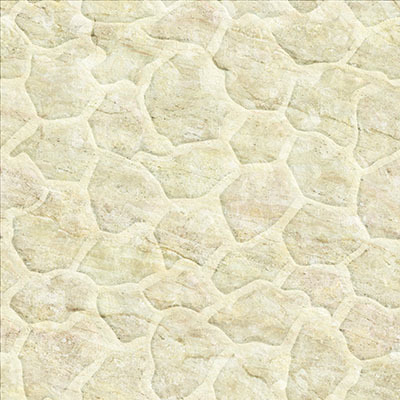 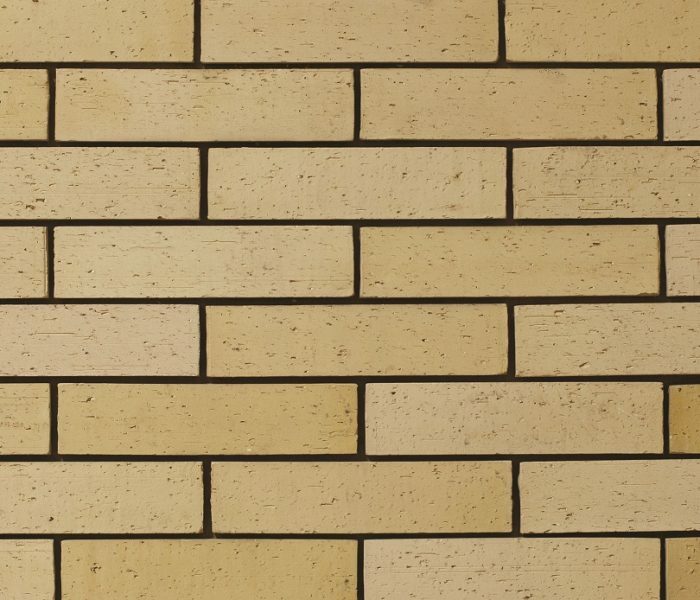 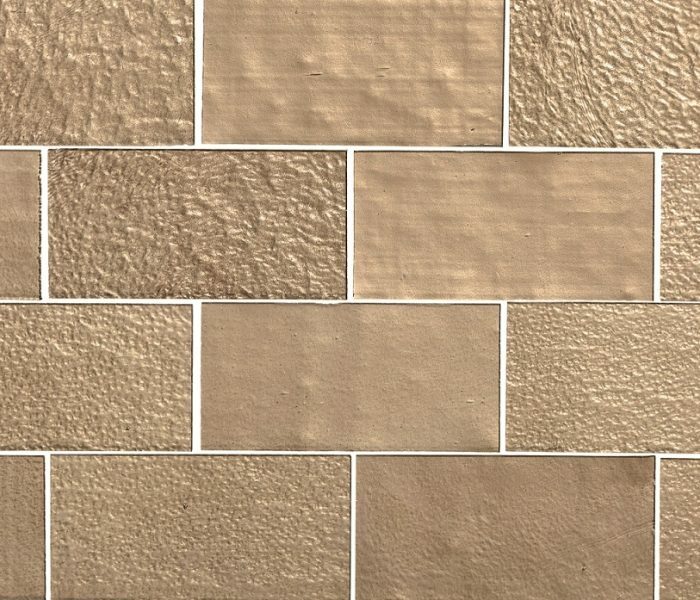 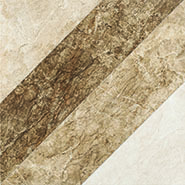 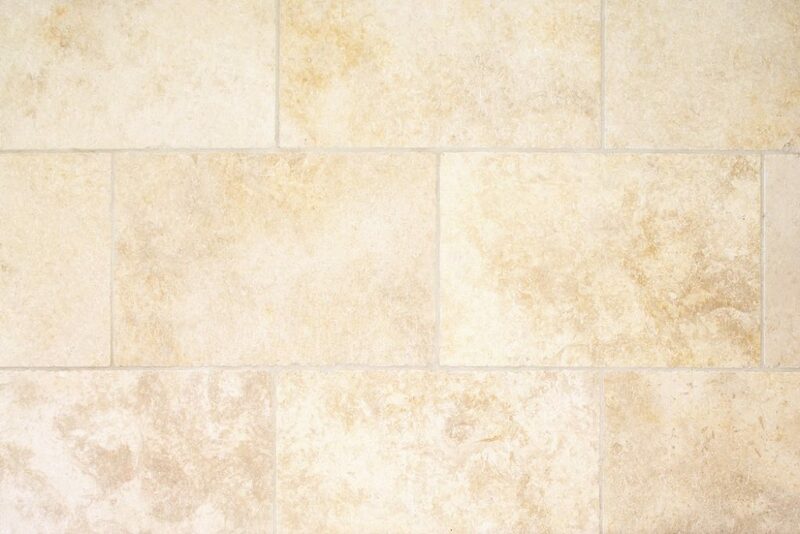 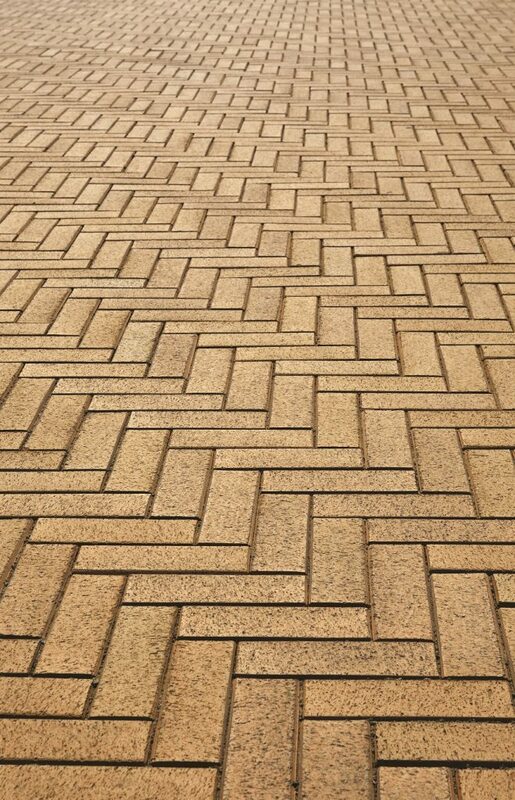 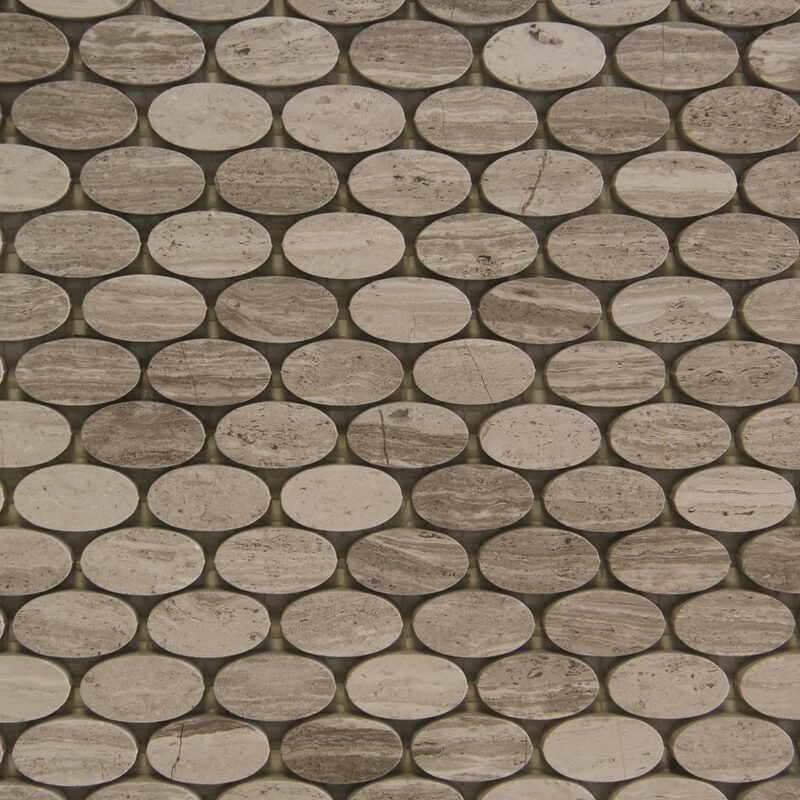 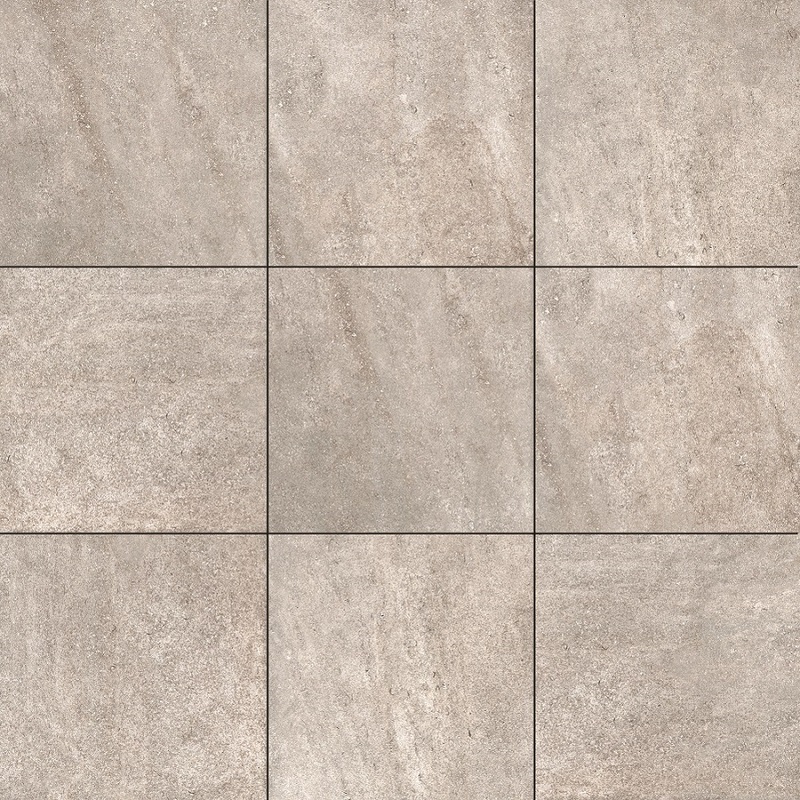 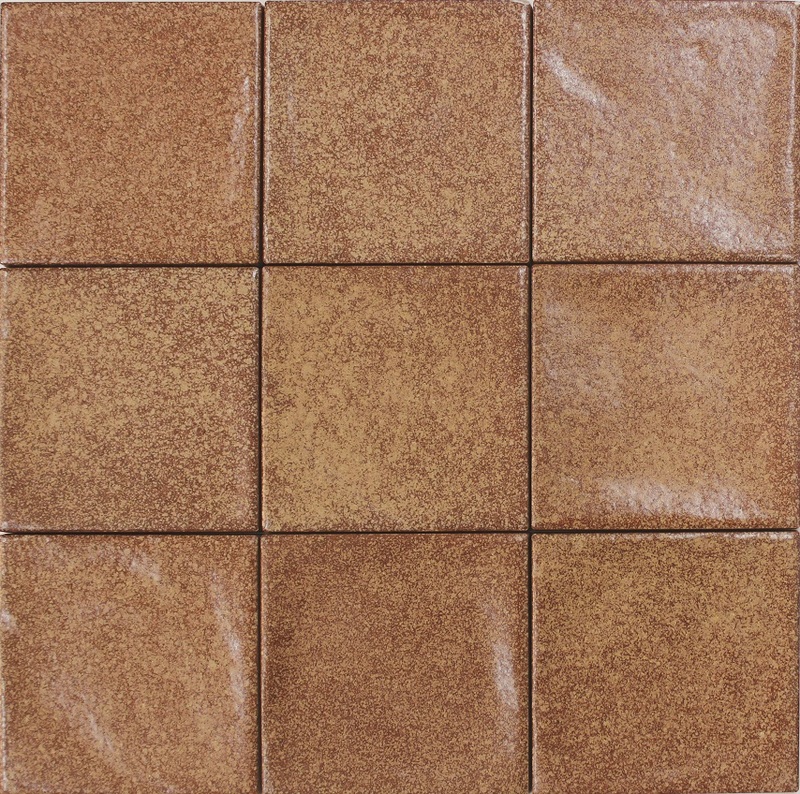 Quarry tiles are unglazed clay tiles and are tough and are used as outdoor tiles. 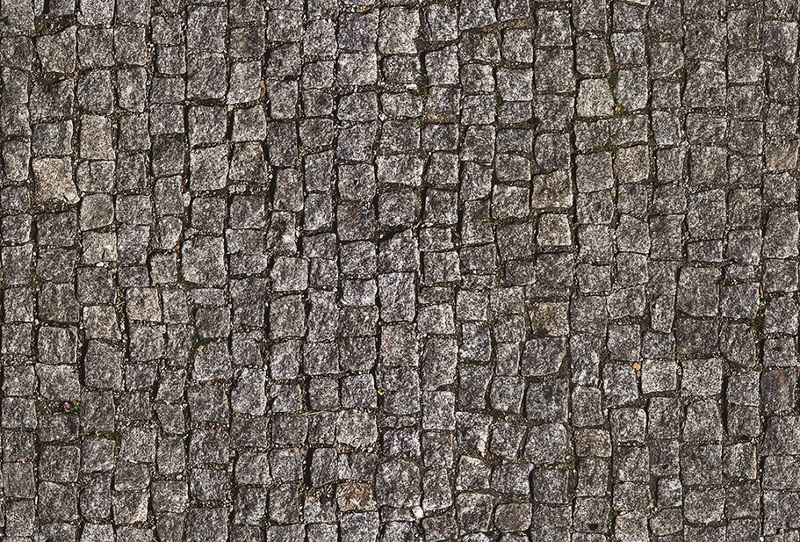 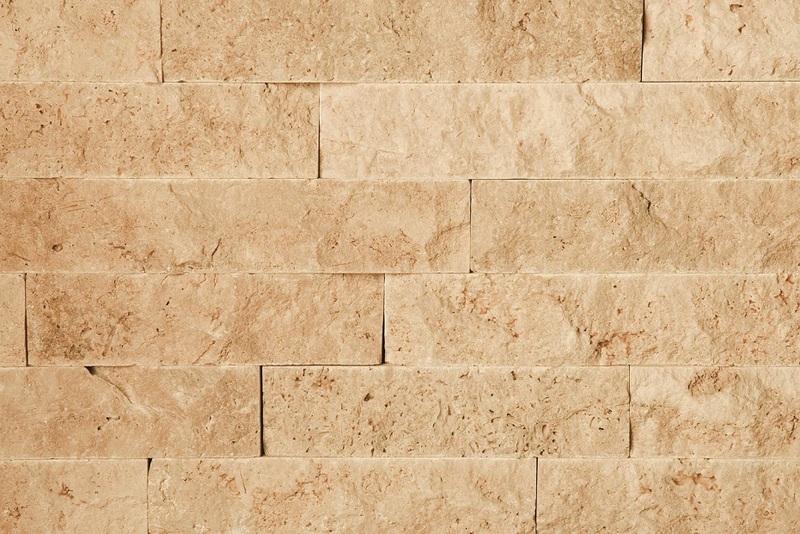 They are found in few colors such as red and brown that portrays a unique Mediterranean look. 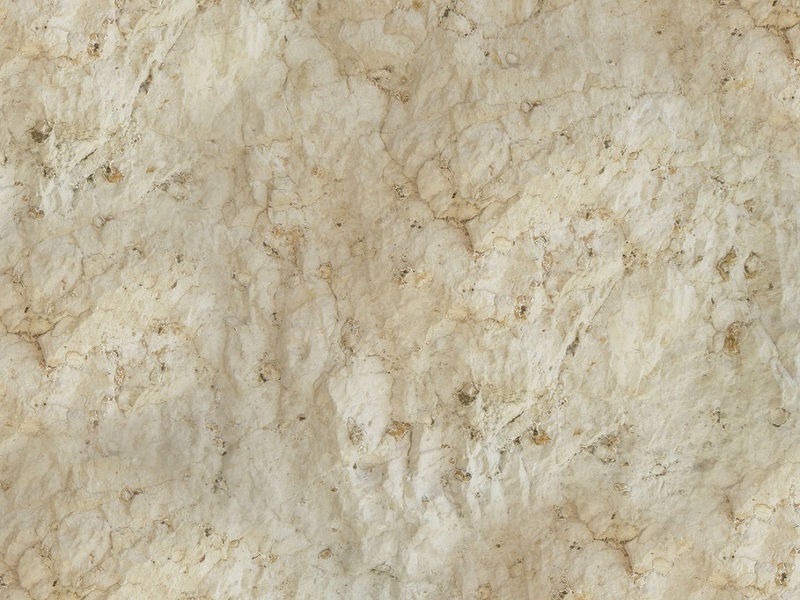 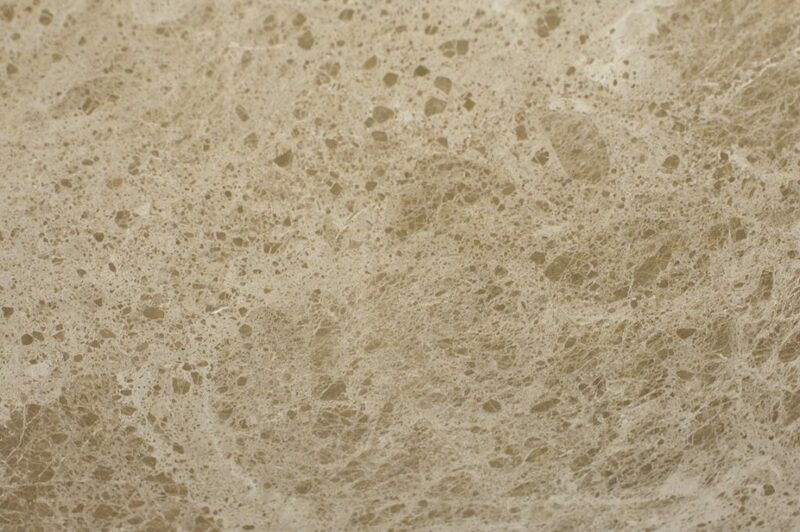 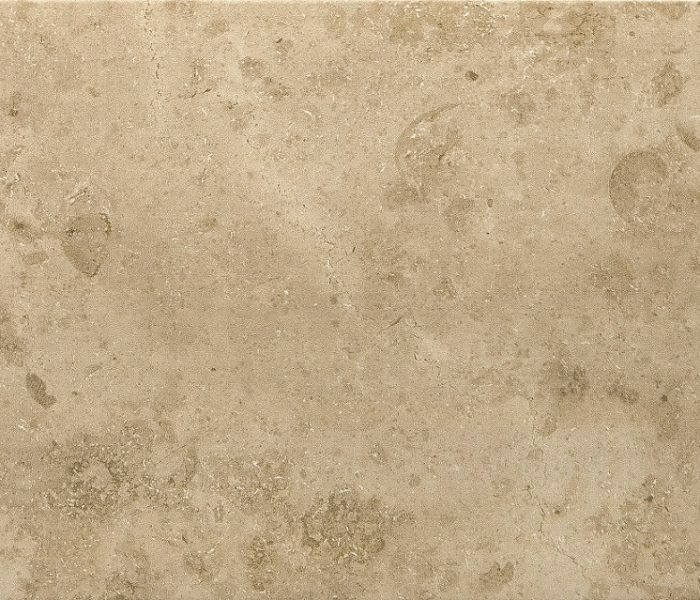 Limestone is formed under water by shells, algae and calcium carbonate. 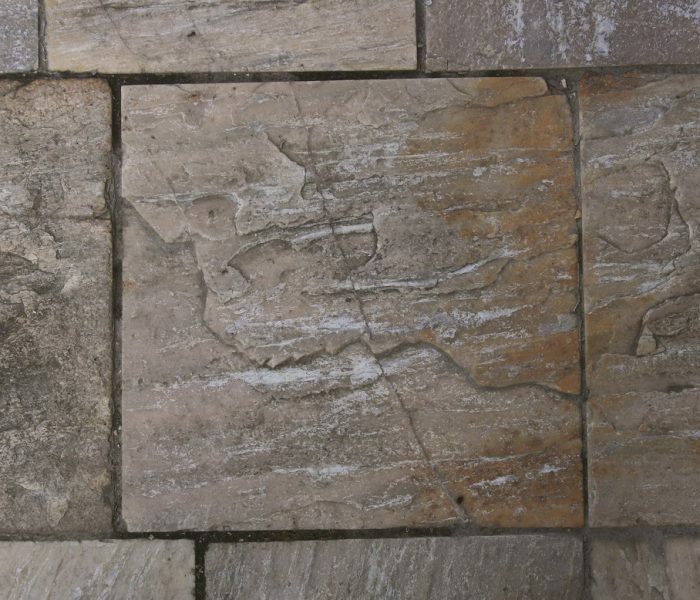 Limestone is easy to cut and work with. 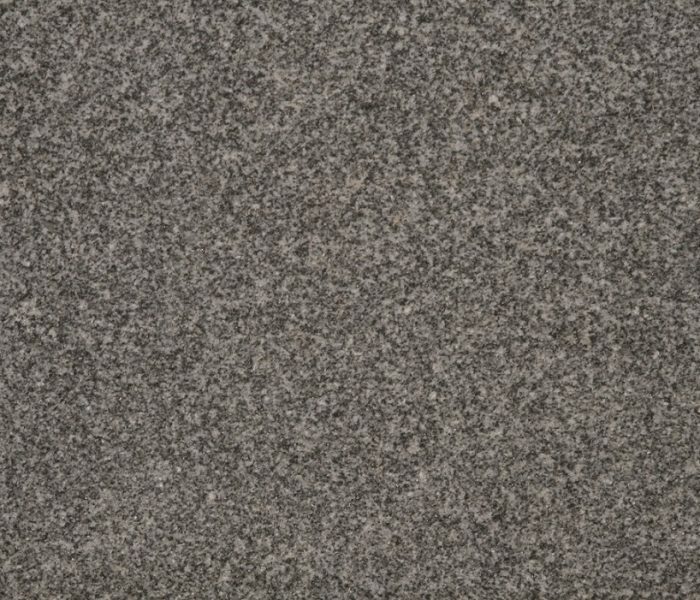 It is strong and durable. 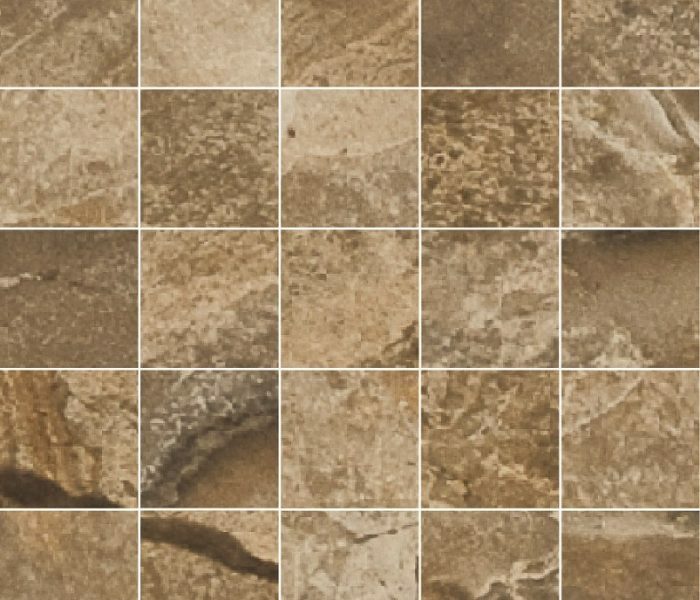 Those tiles are tough but they can scratch. 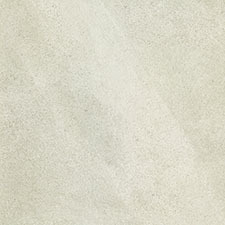 Also they need proper sealing. 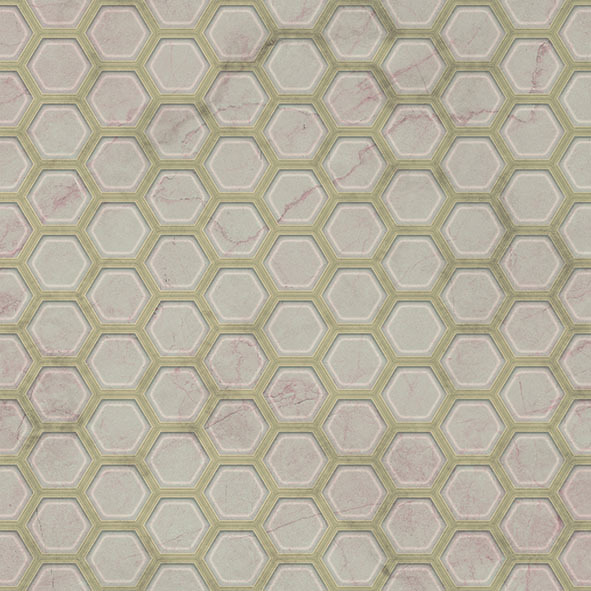 Cannot be cleared by acidic cleaners. 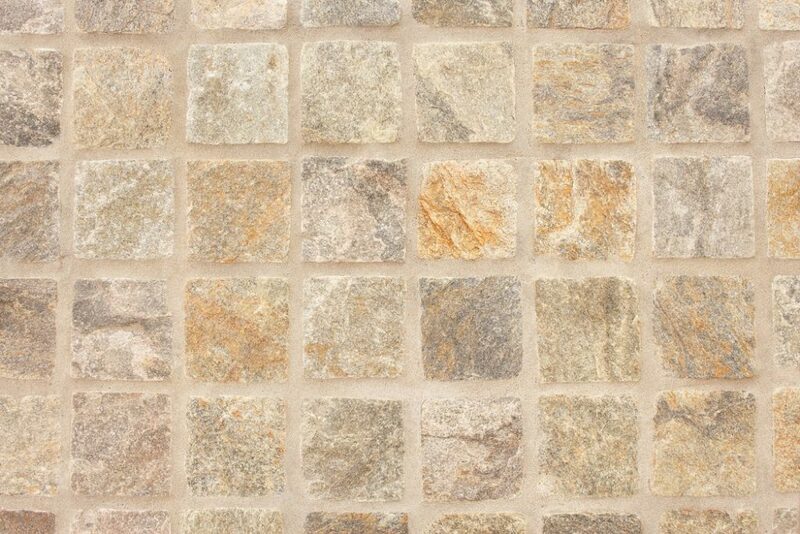 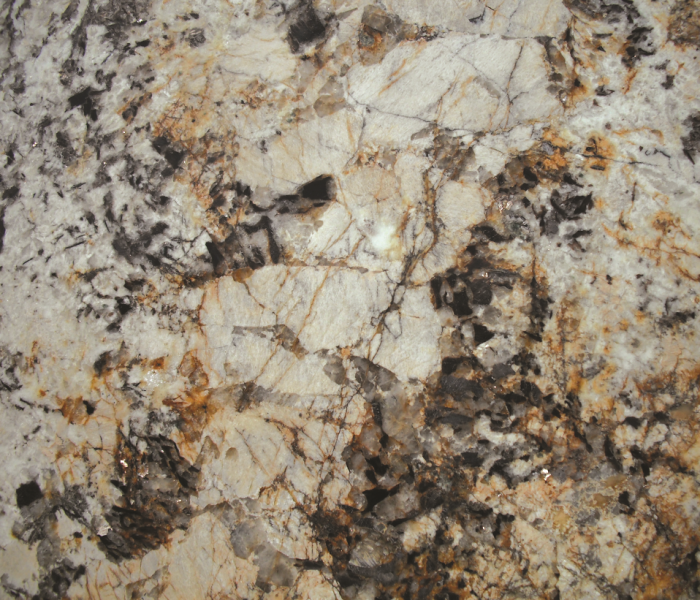 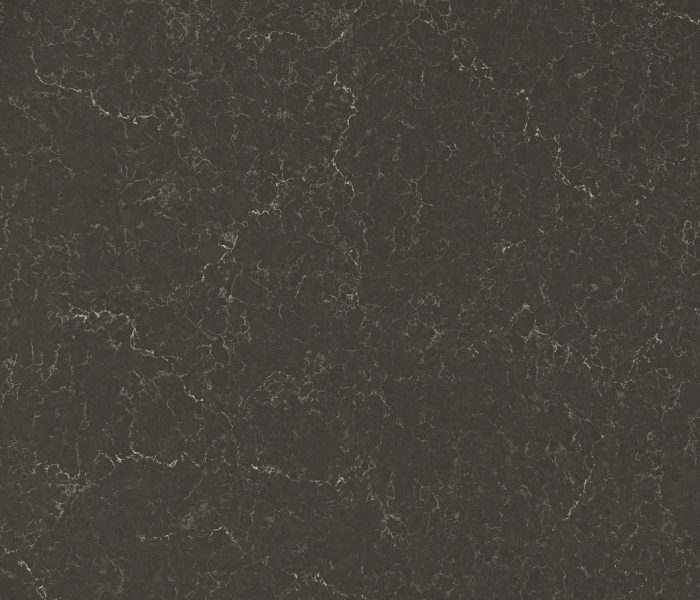 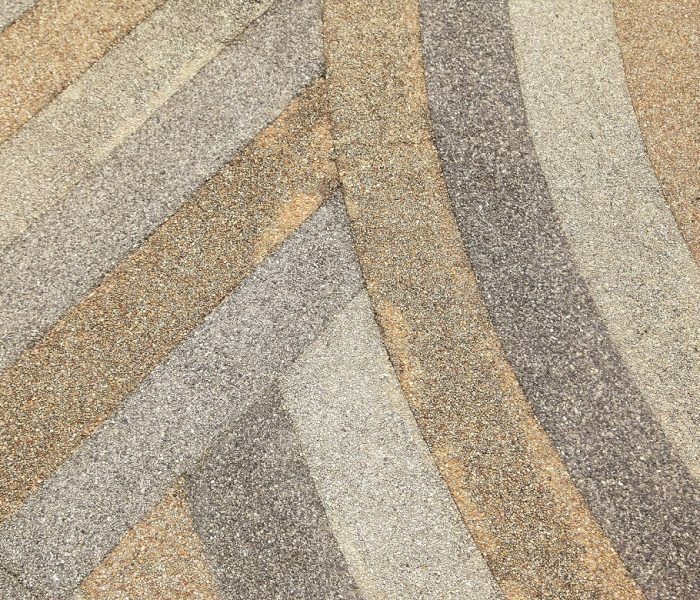 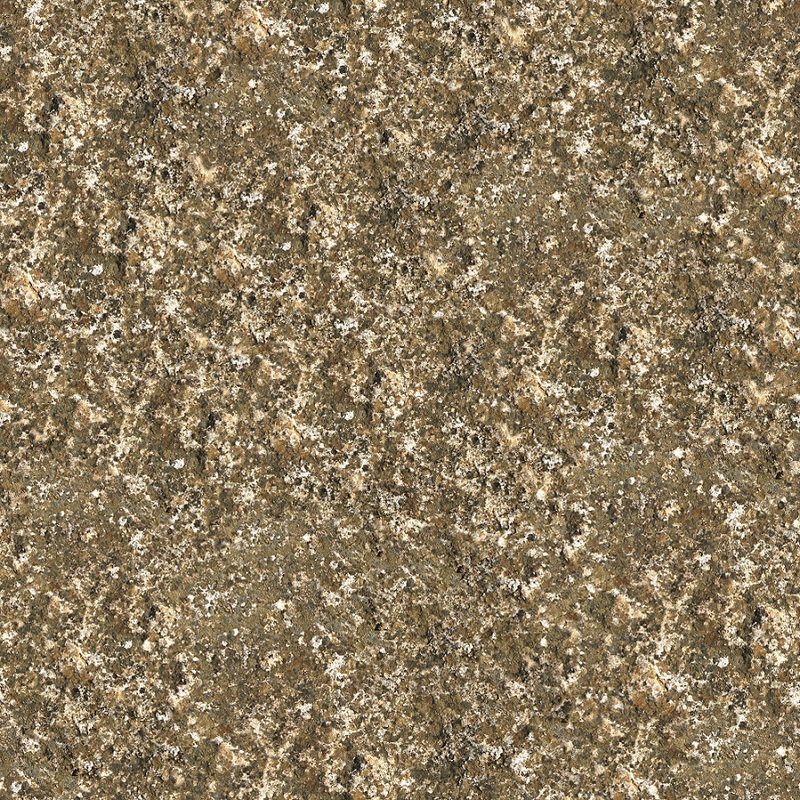 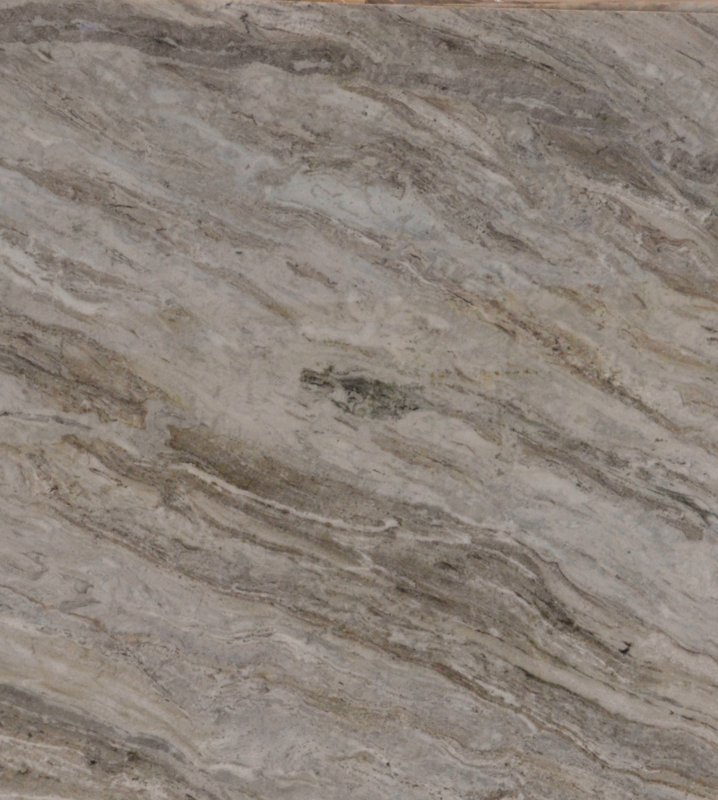 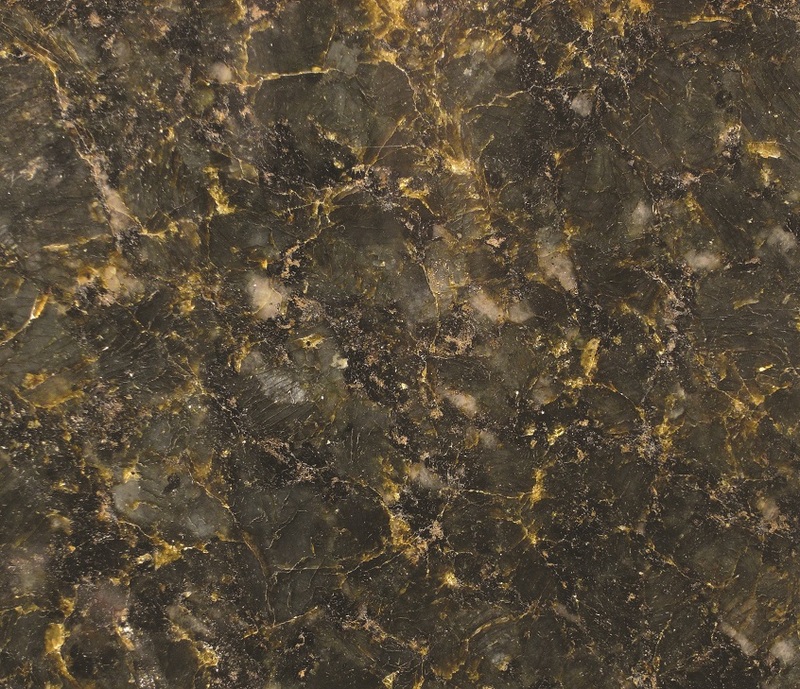 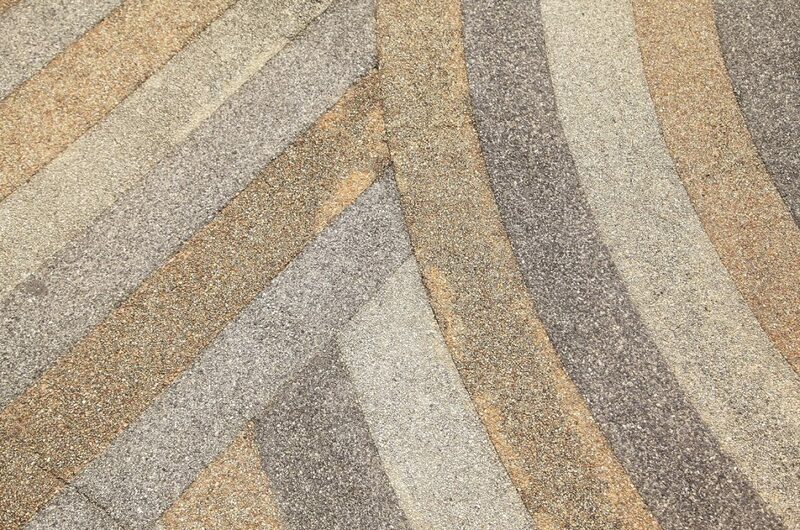 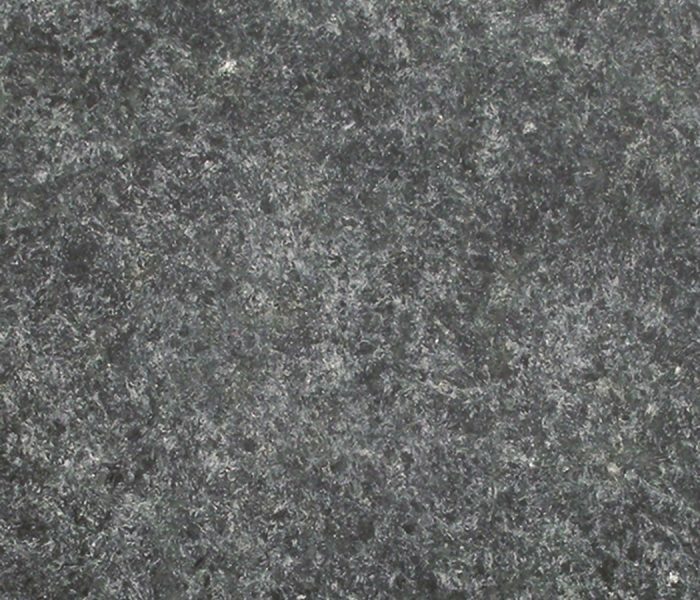 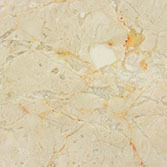 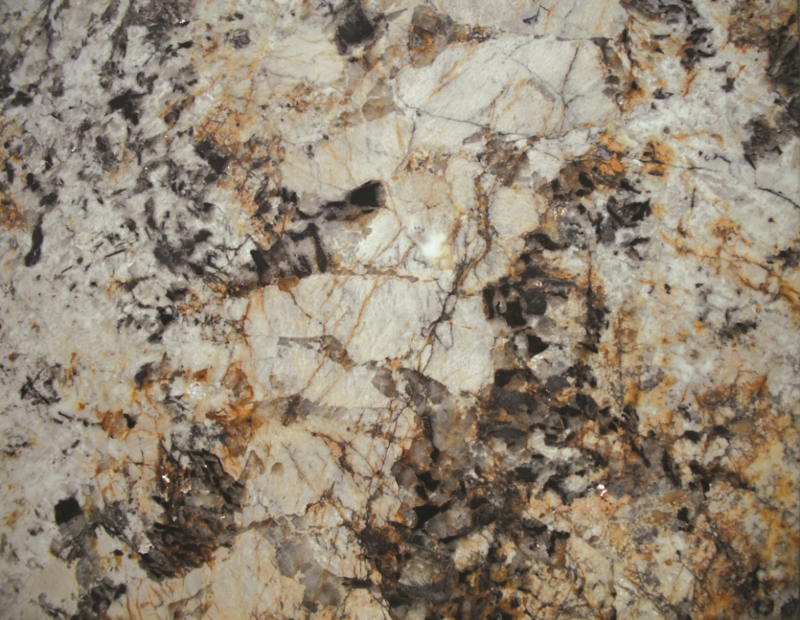 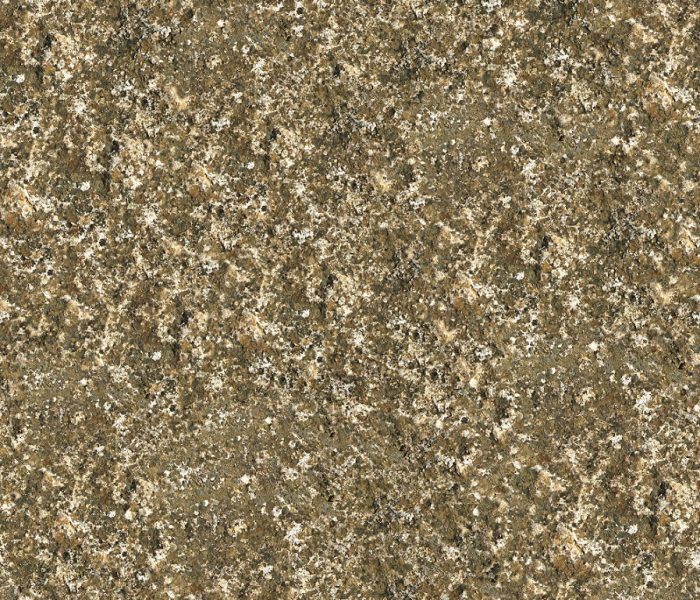 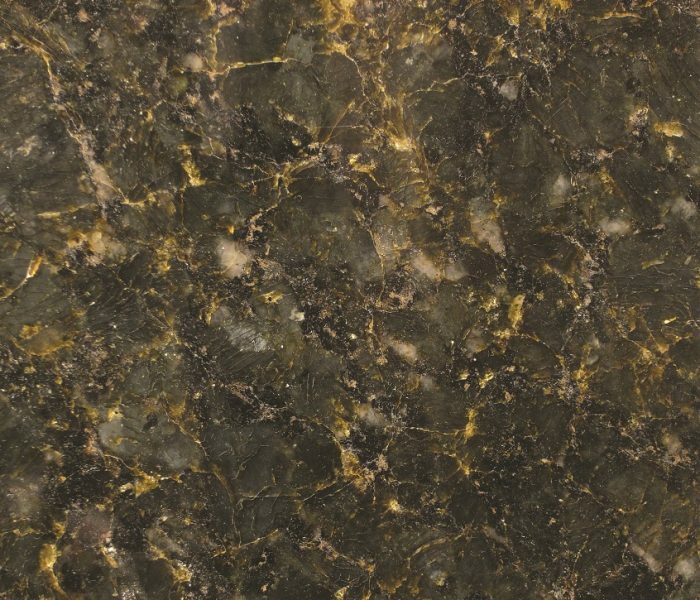 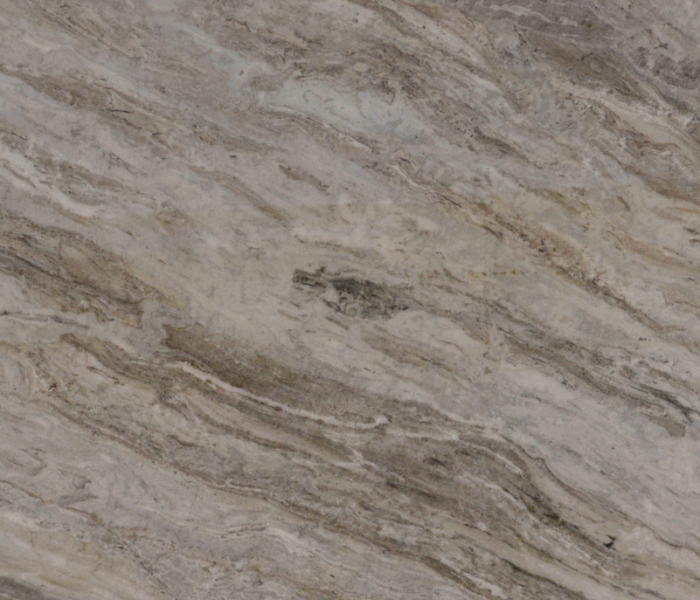 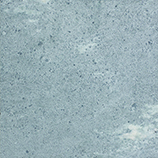 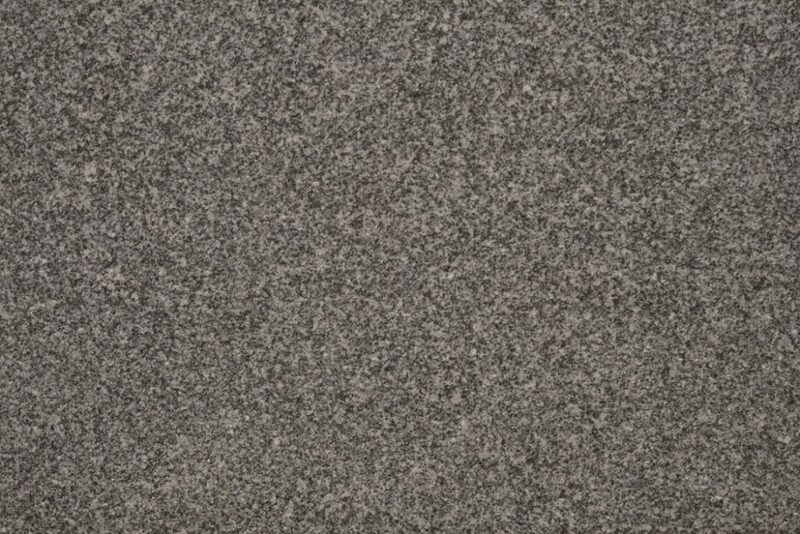 Granite tiles are the strongest and most durable. 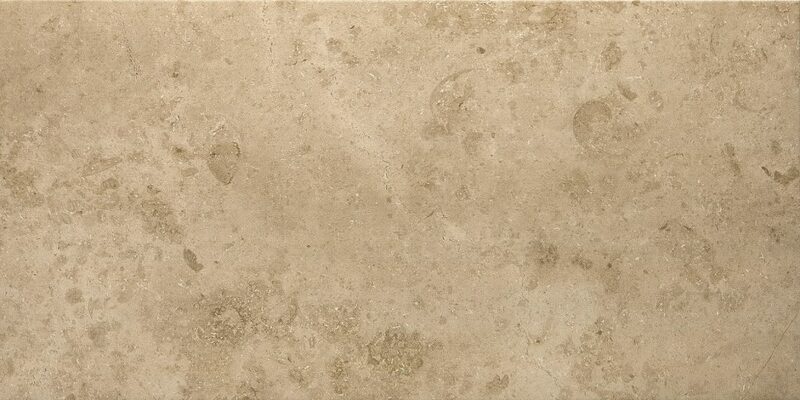 It is also naturally water proof and will not stain or absorb oils. 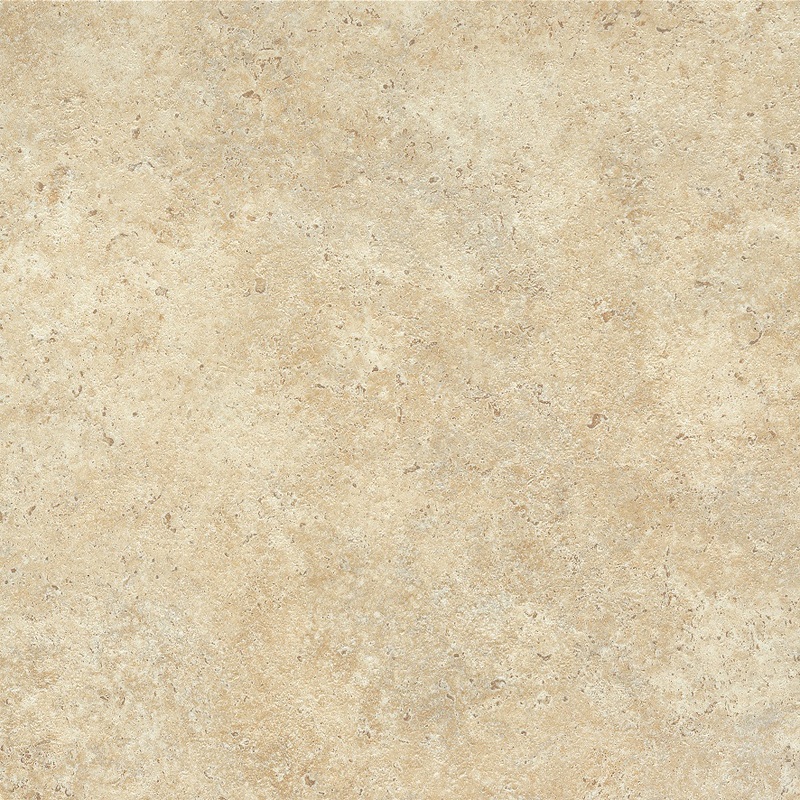 It can easily take heavy traffic; it is also extremely scratch resistant and do not chip or crack. 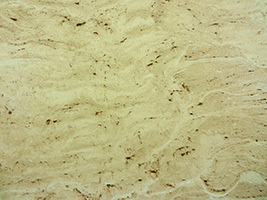 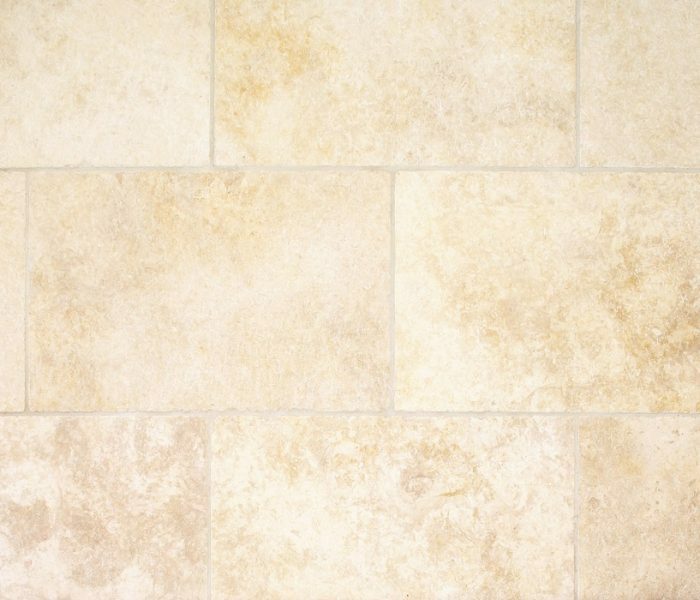 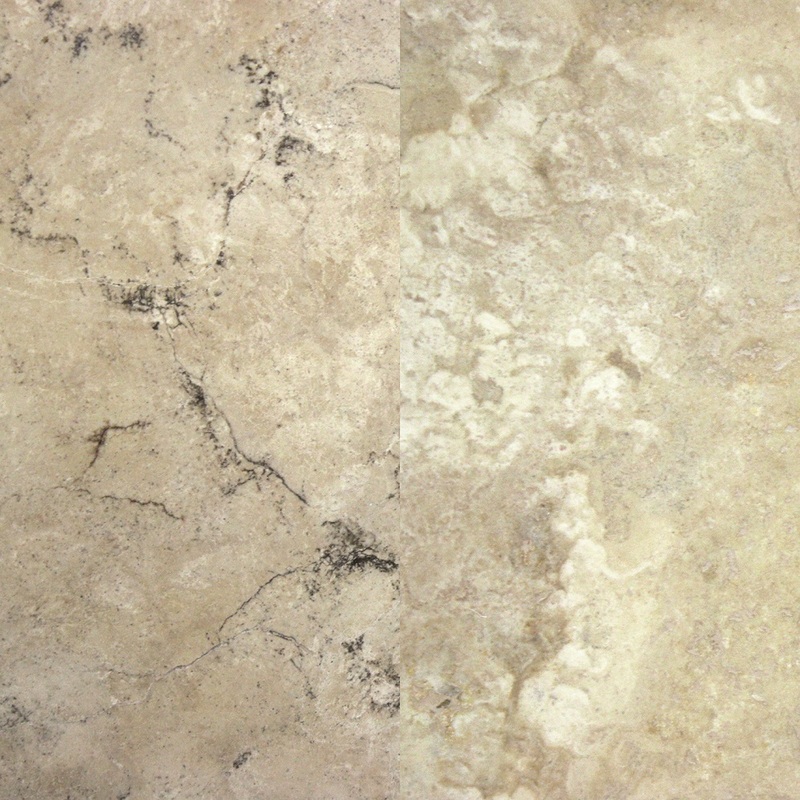 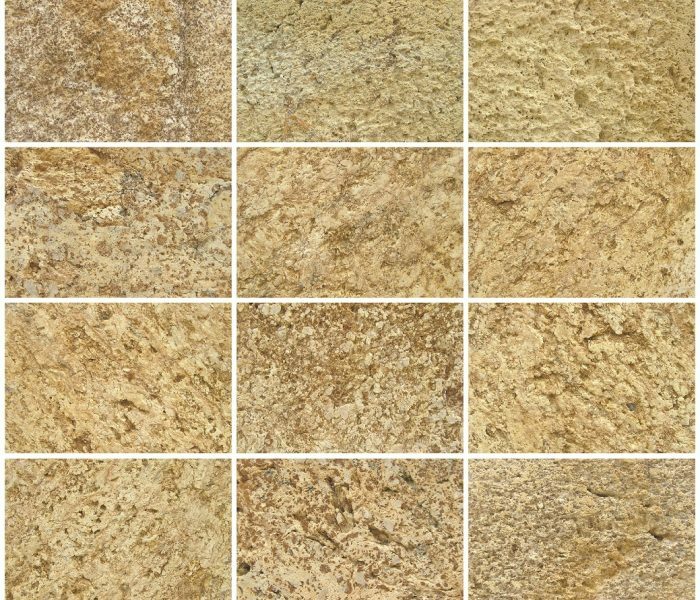 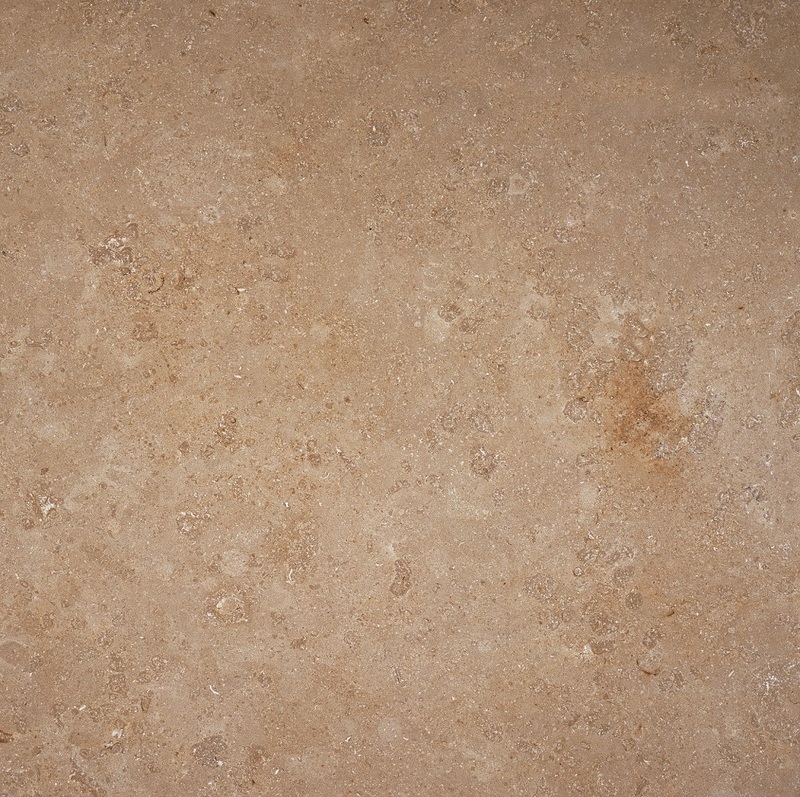 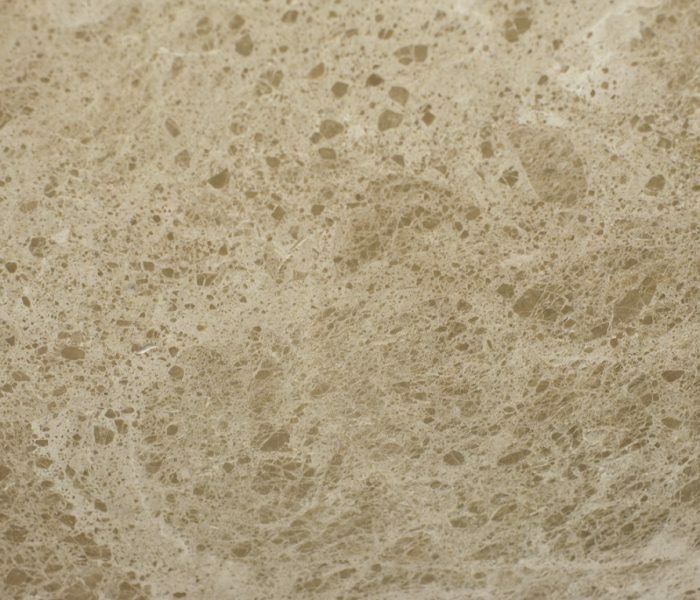 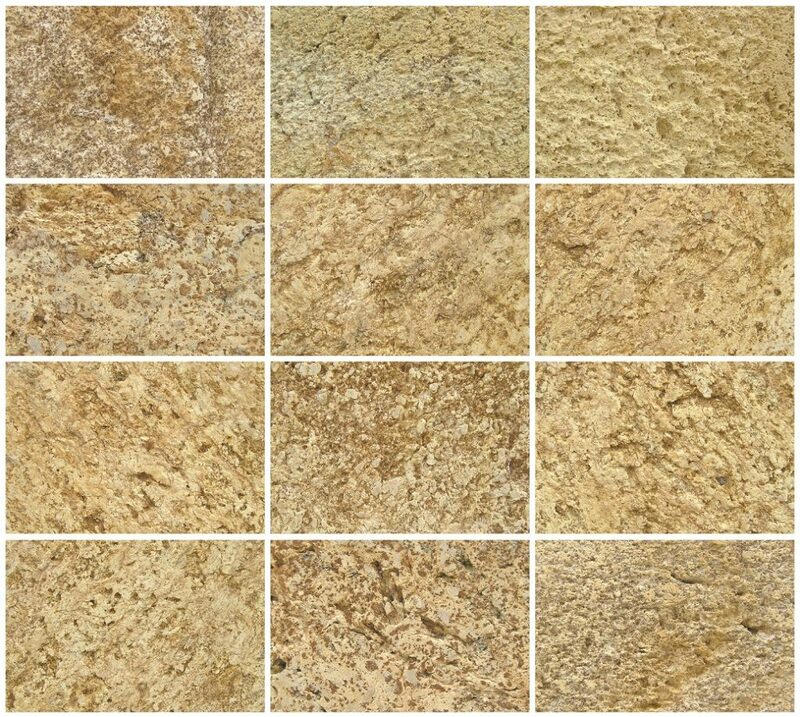 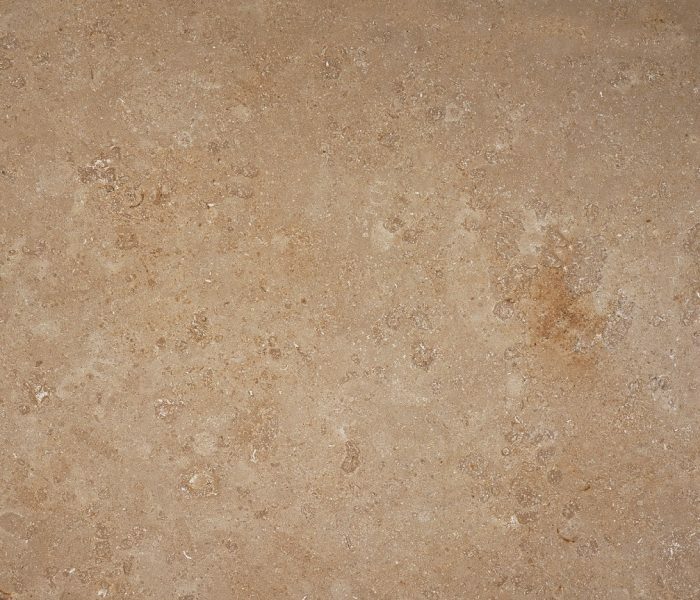 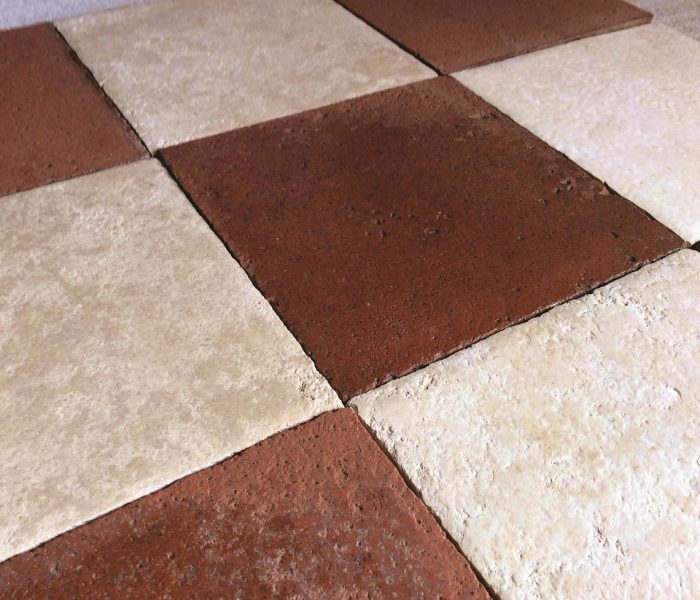 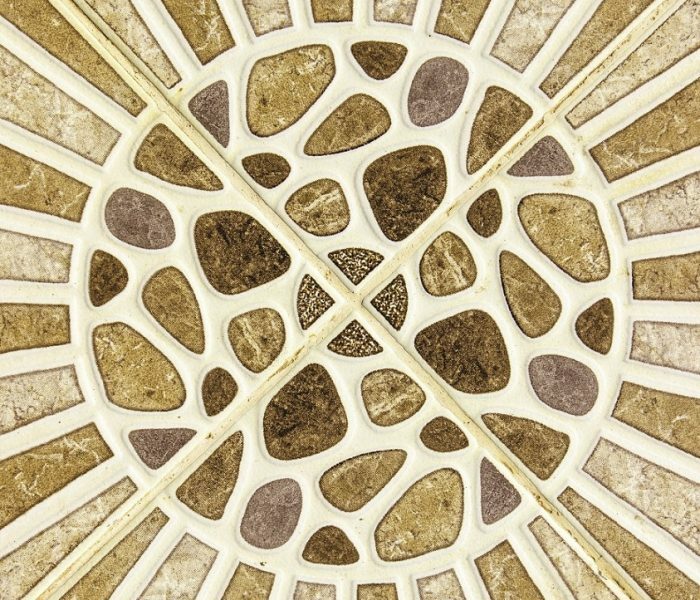 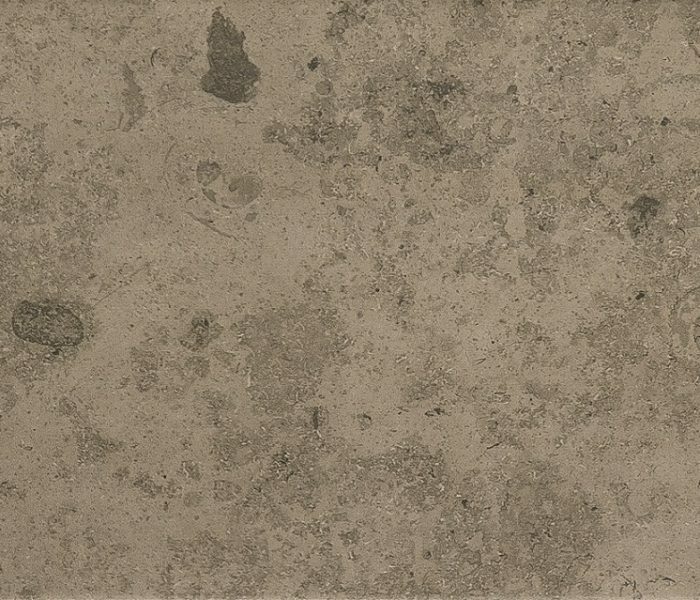 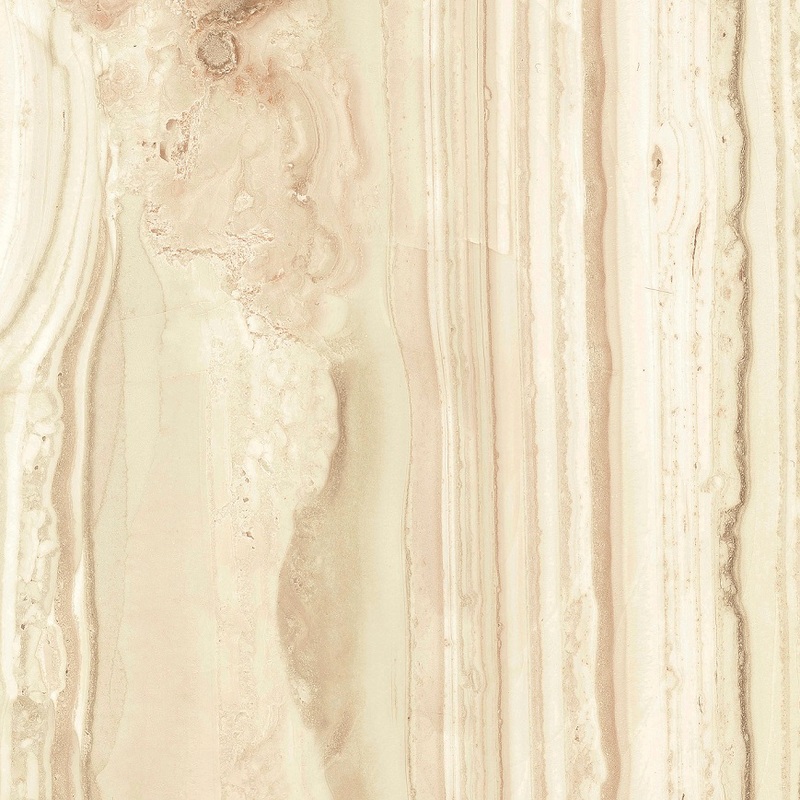 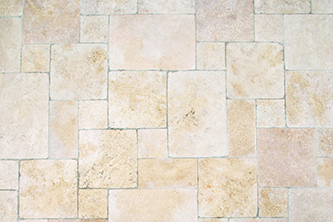 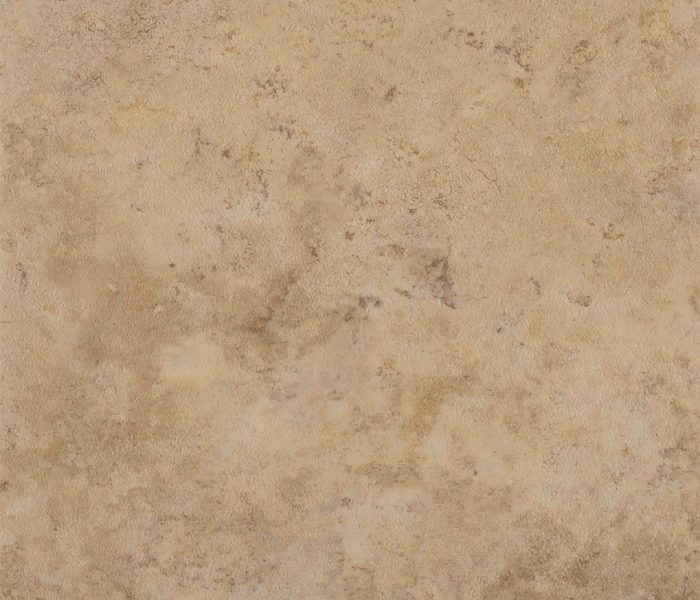 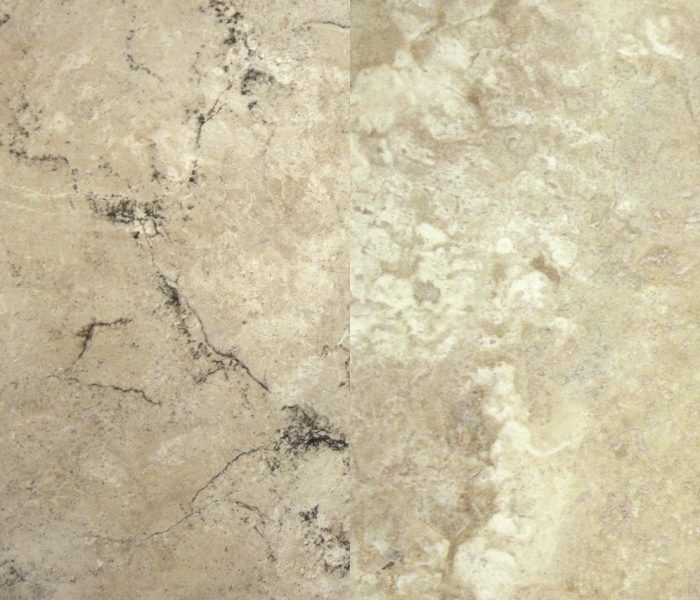 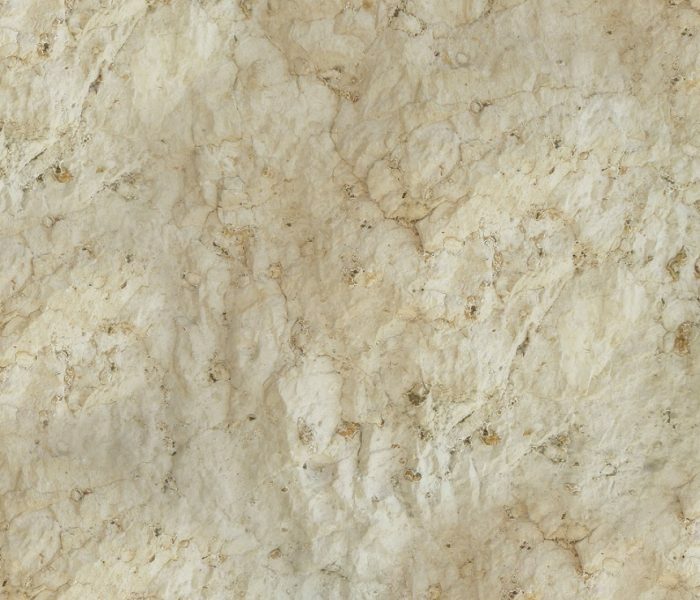 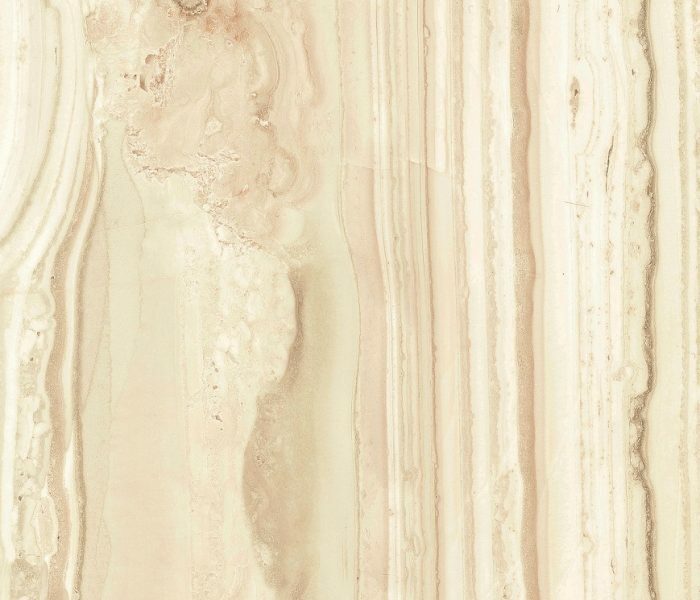 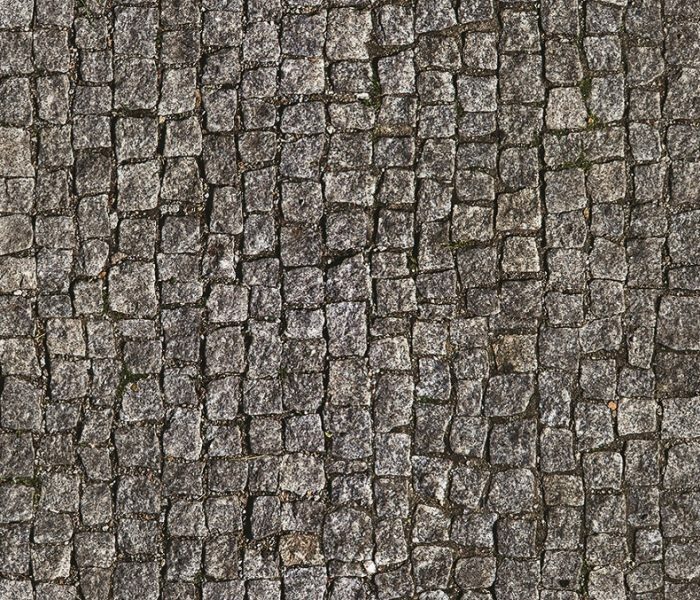 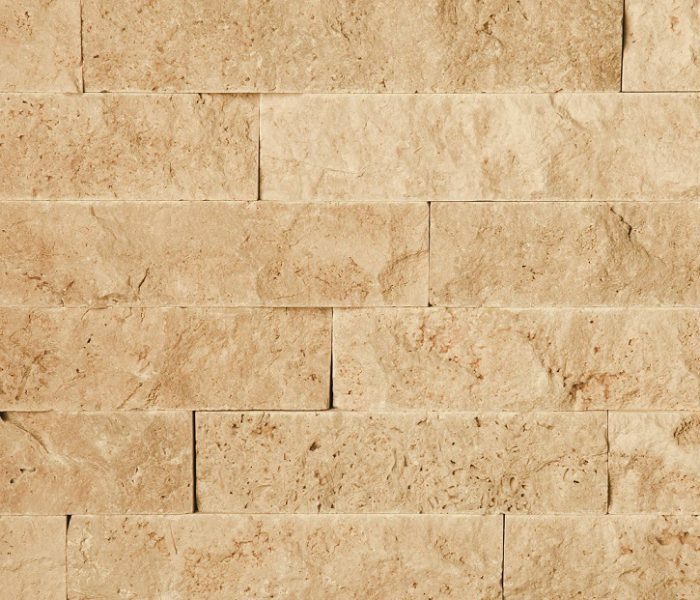 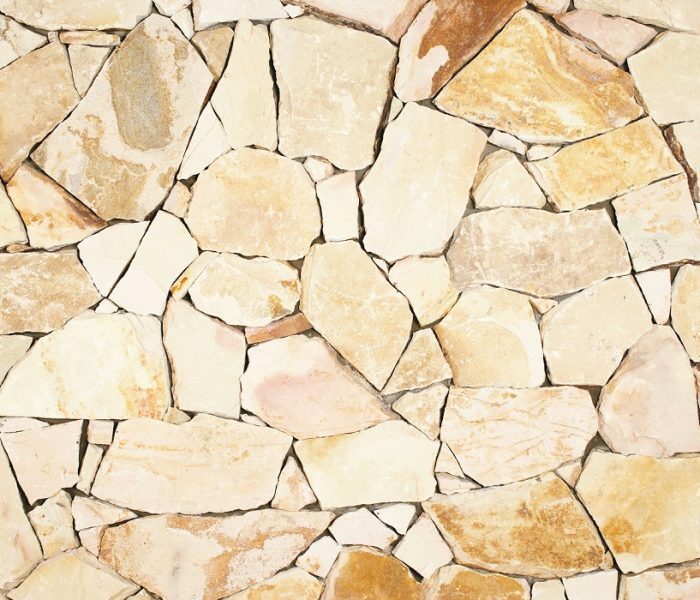 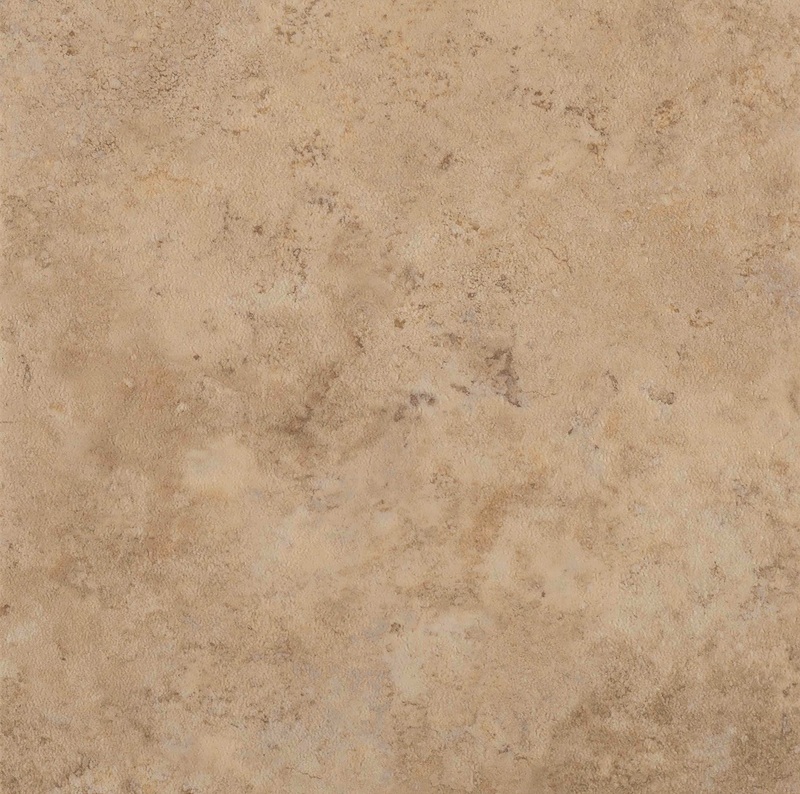 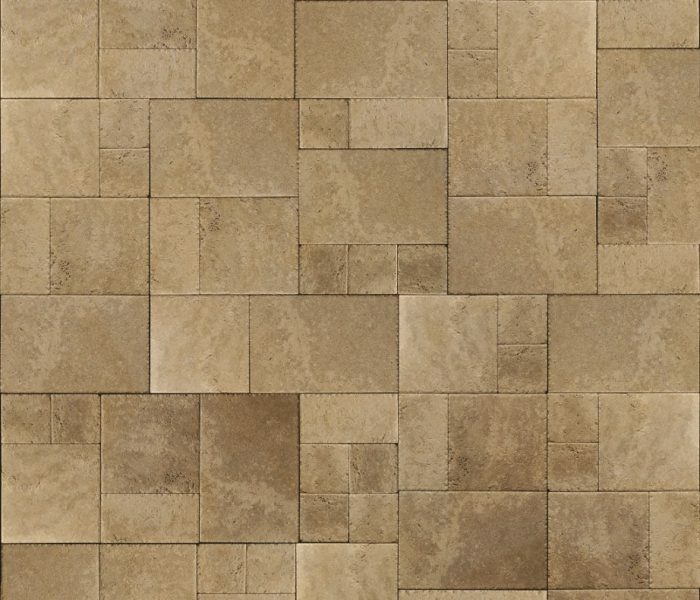 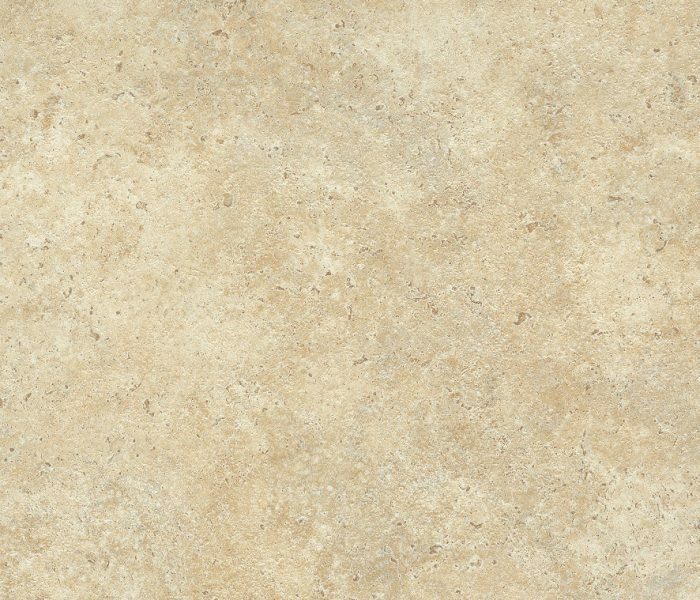 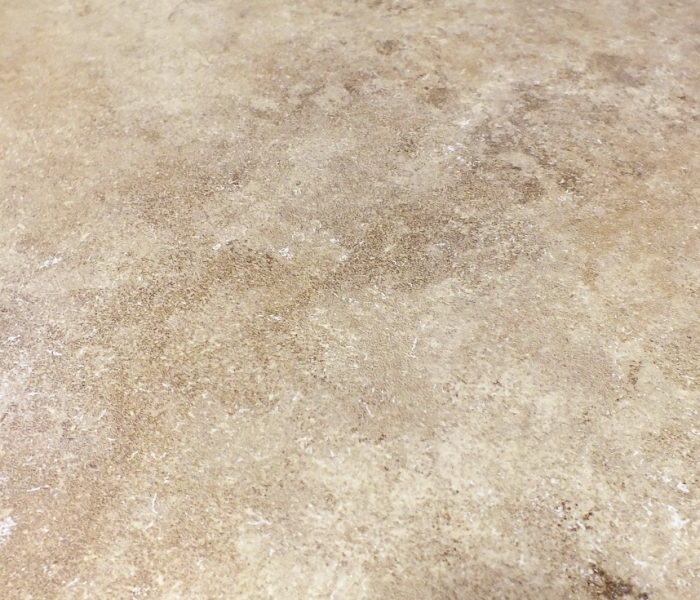 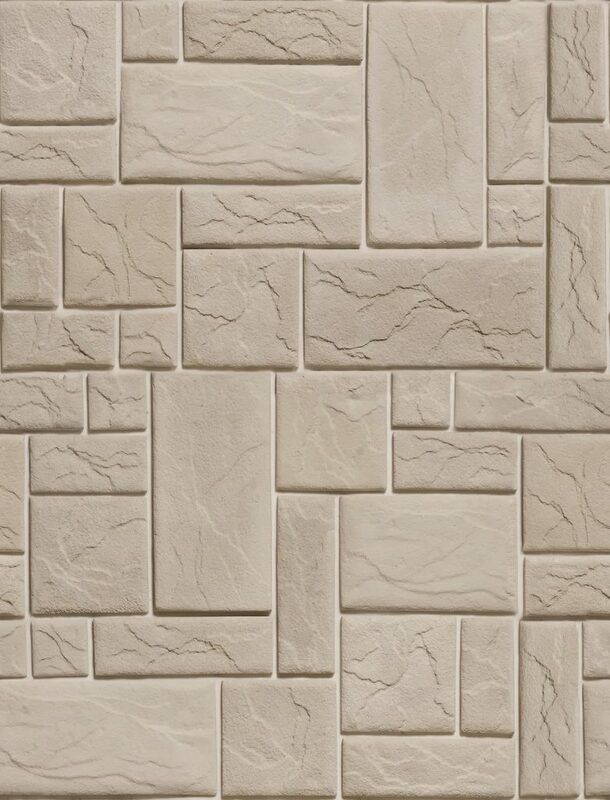 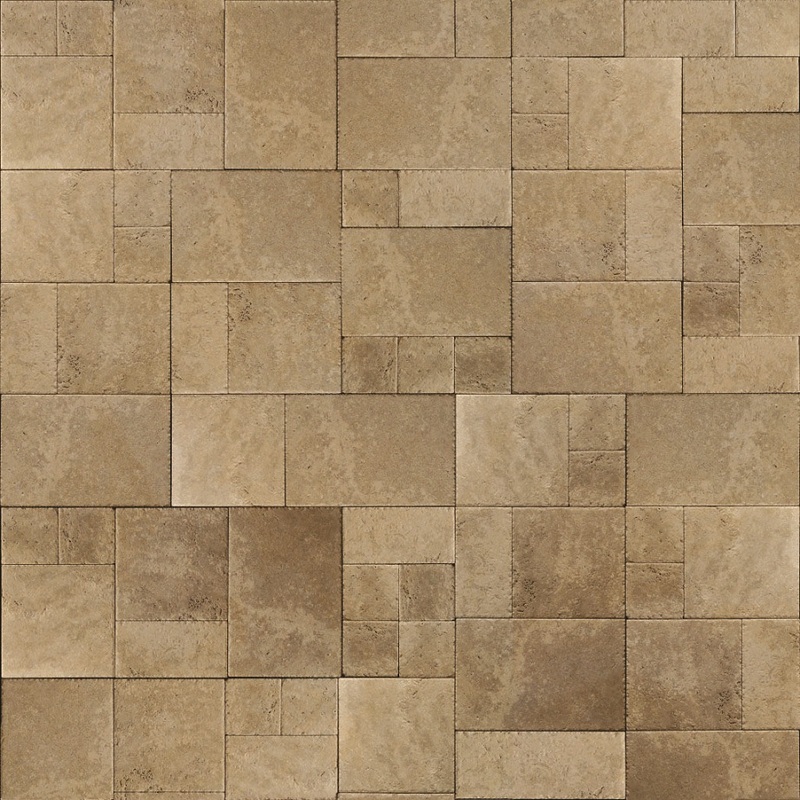 Travertine is a type of limestone which is known for its small pits caused by gas escaping, giving it a spongy, looking texture. 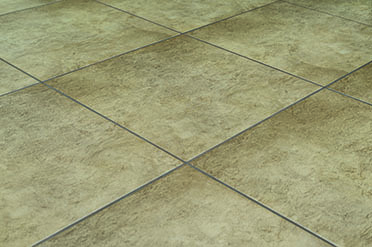 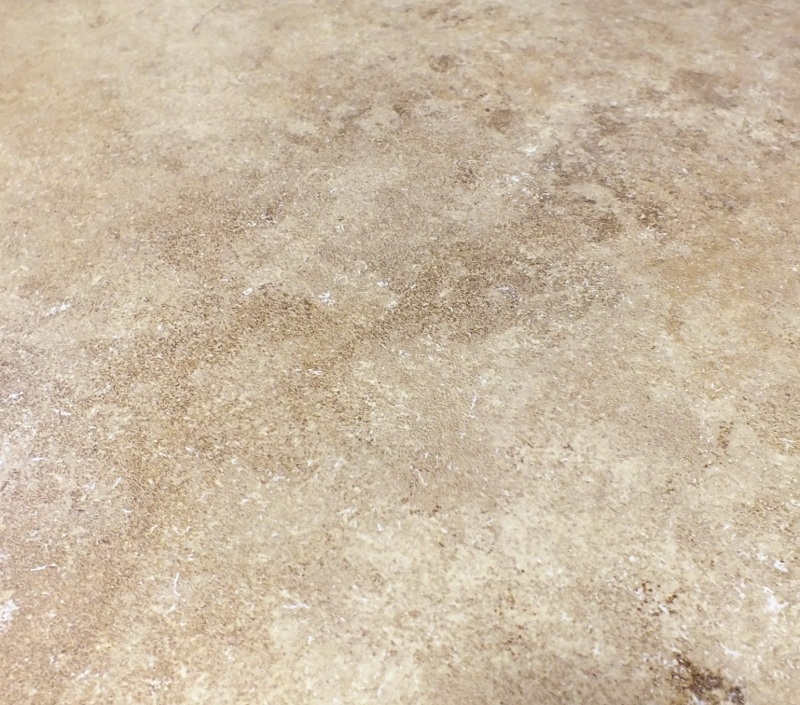 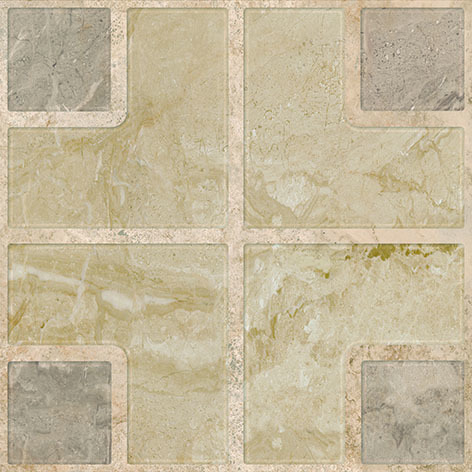 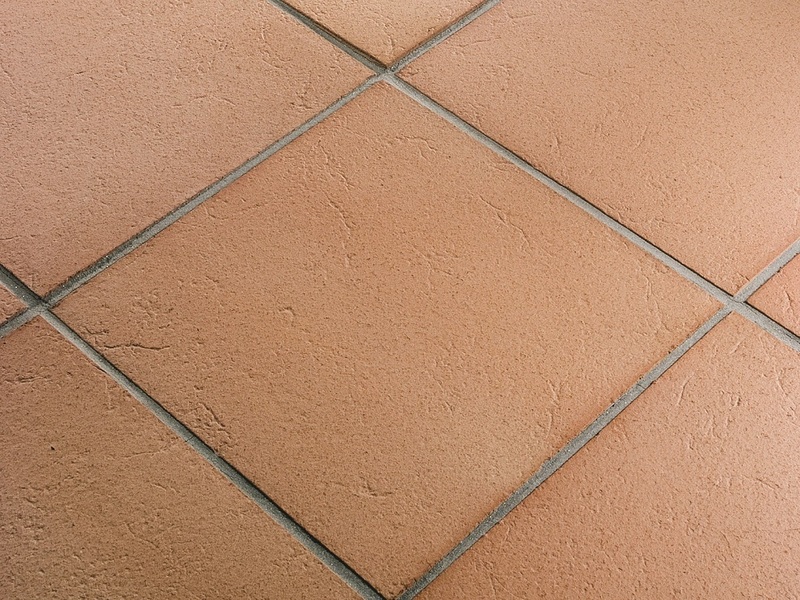 These tiles are durable and resistant, however they still need to be sealed and cleaned with non acidic cleaners. 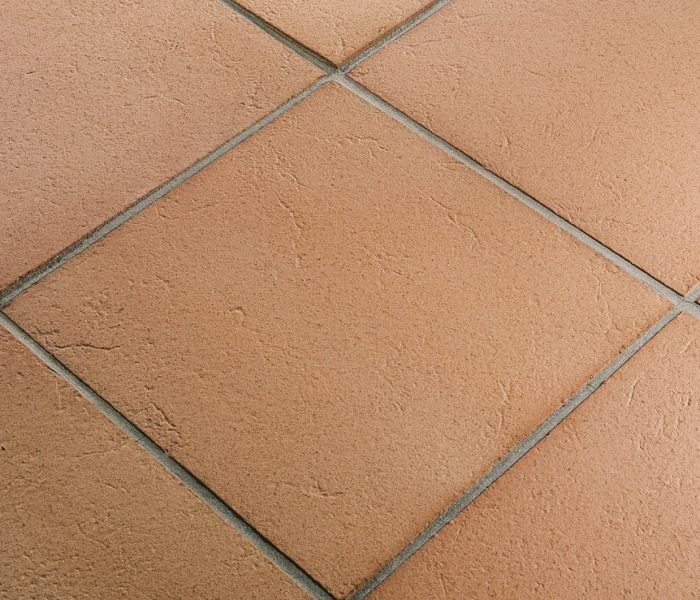 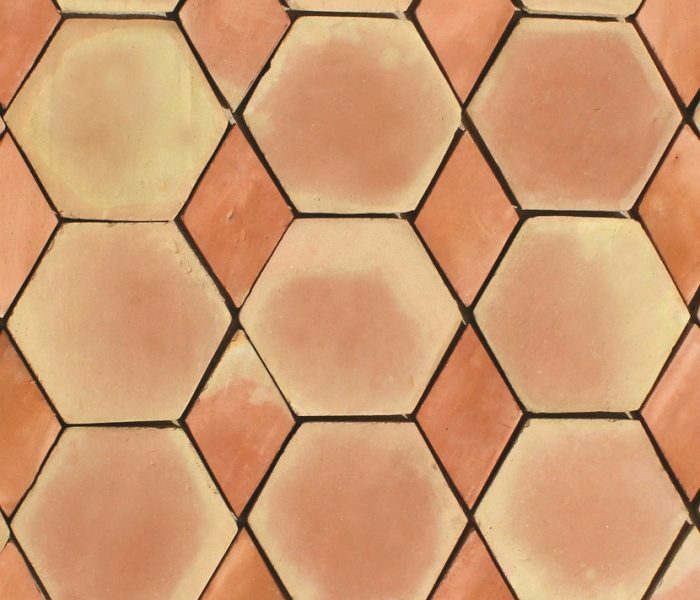 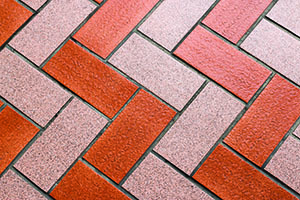 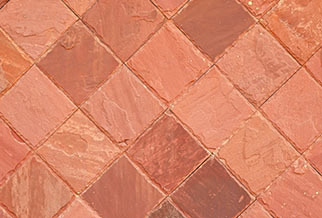 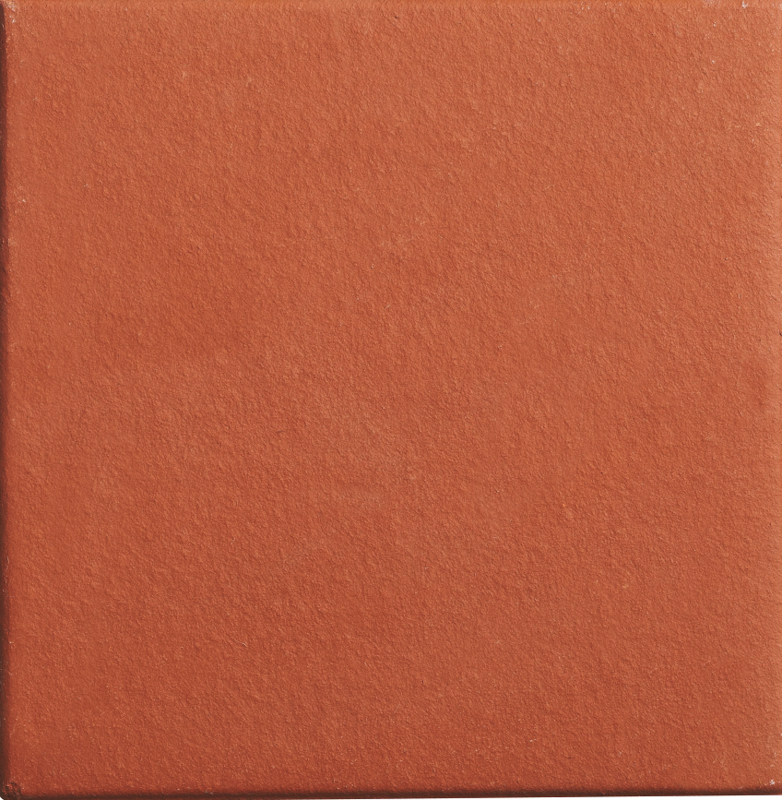 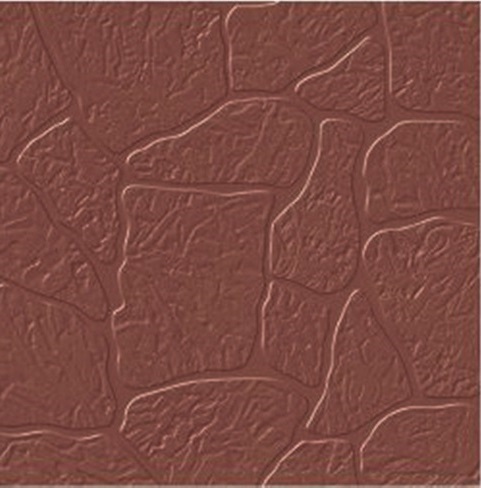 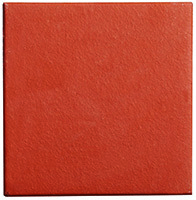 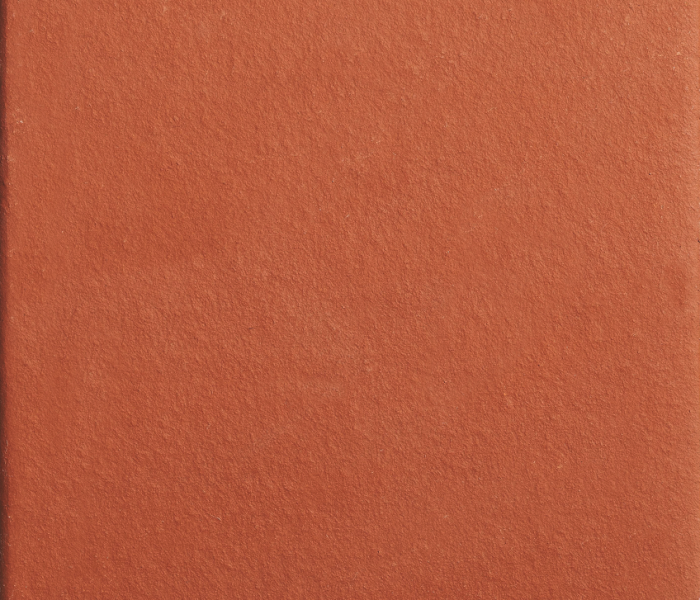 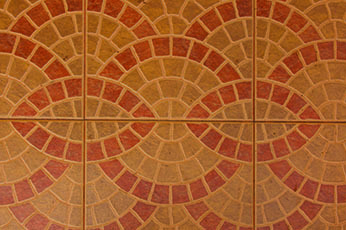 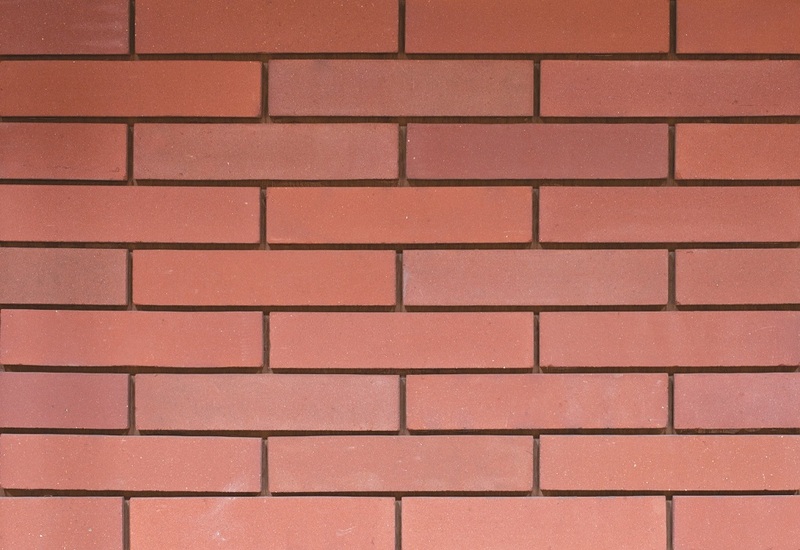 Terracotta tiles are very hard tiles made from fired clay, brownish-red in color when unglazed. 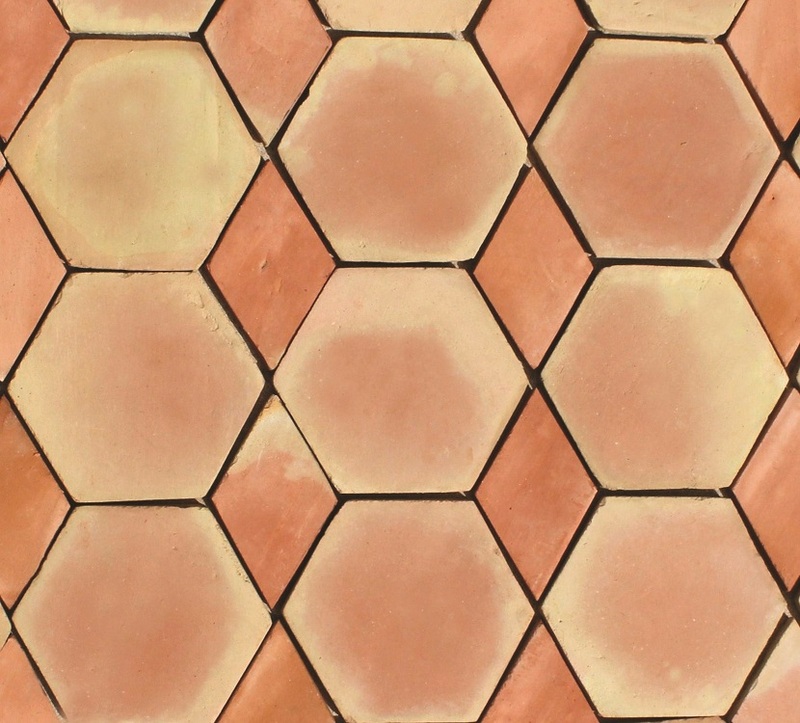 Fired terracotta is not water tight, but surface-burnishing the body before firing can decrease its porousness and a layer of glaze can make it water tight. 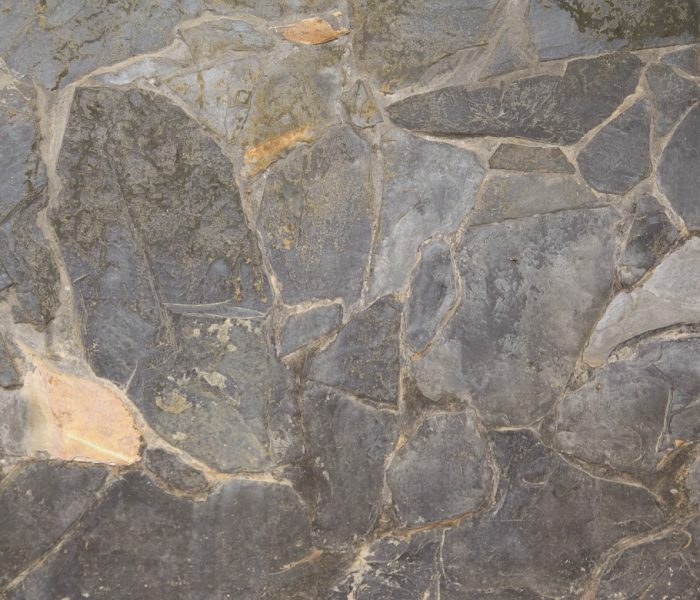 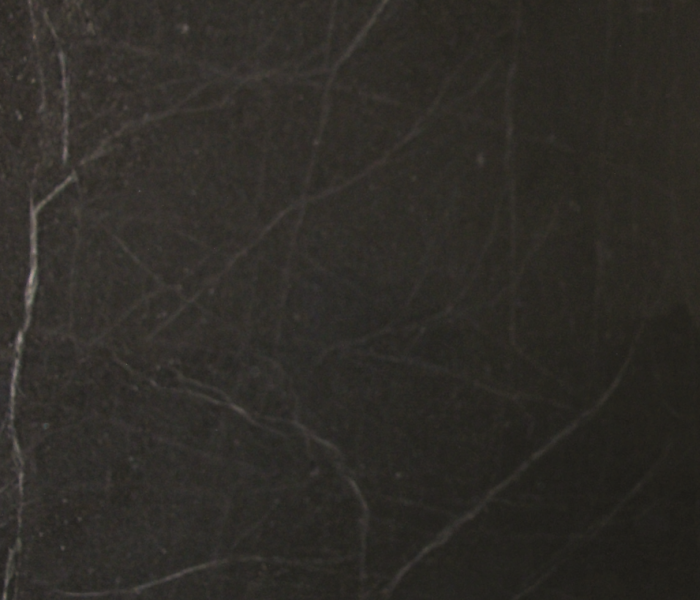 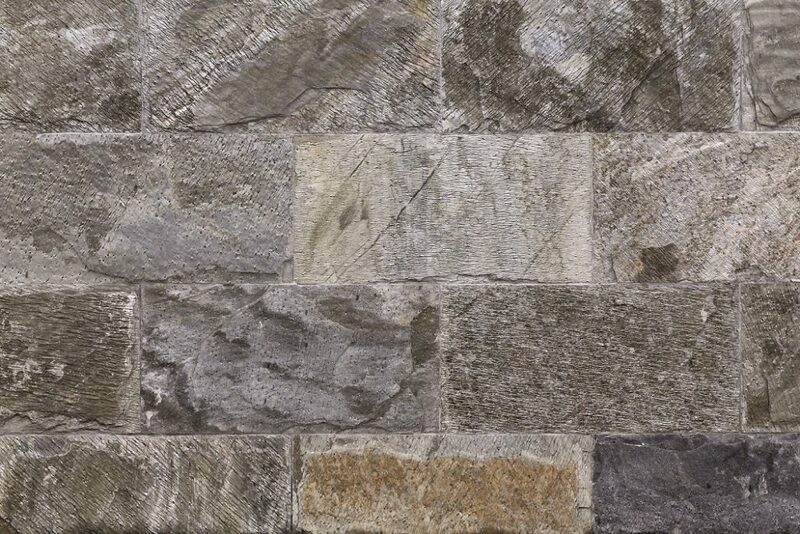 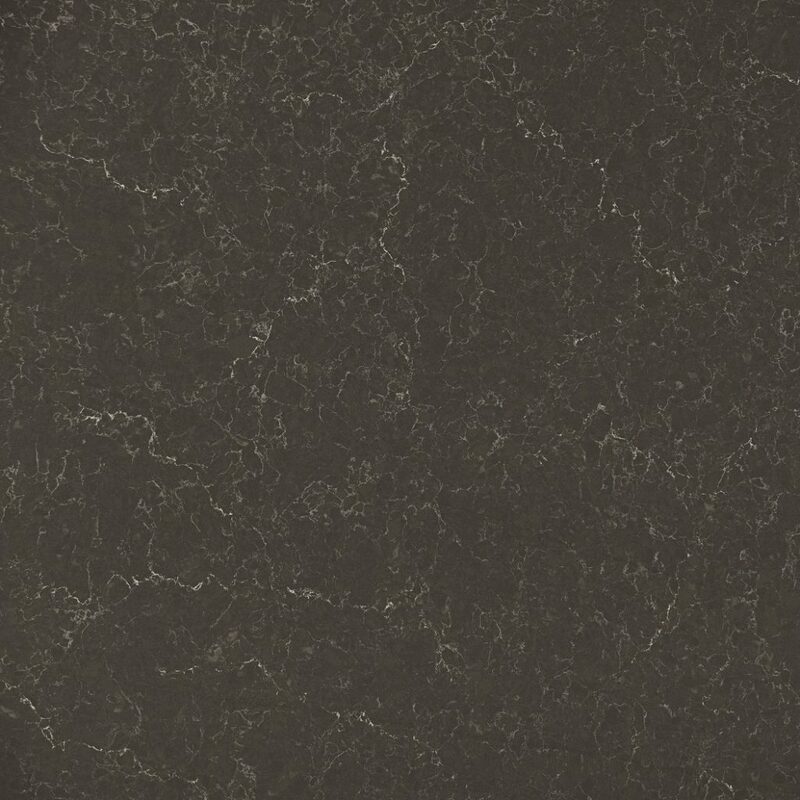 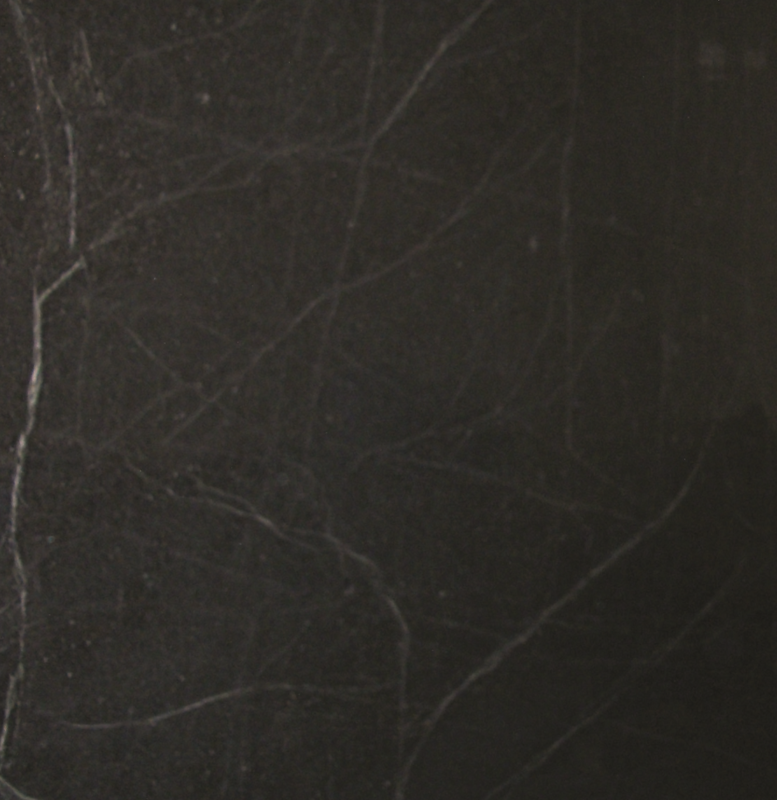 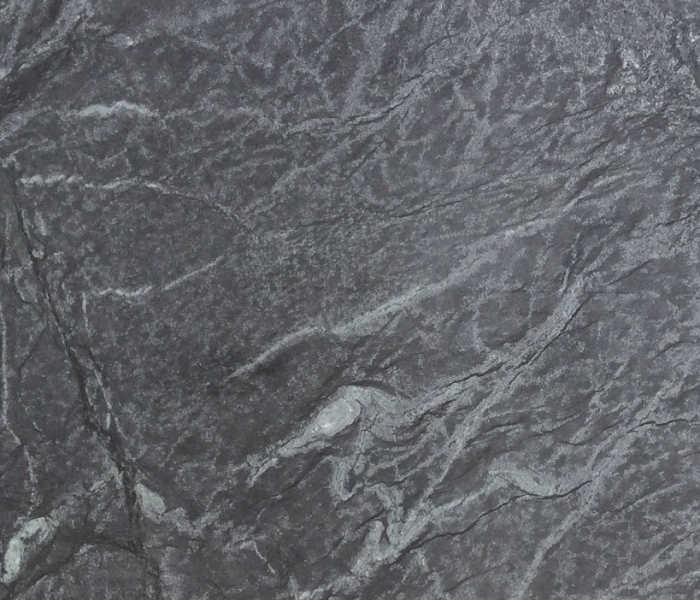 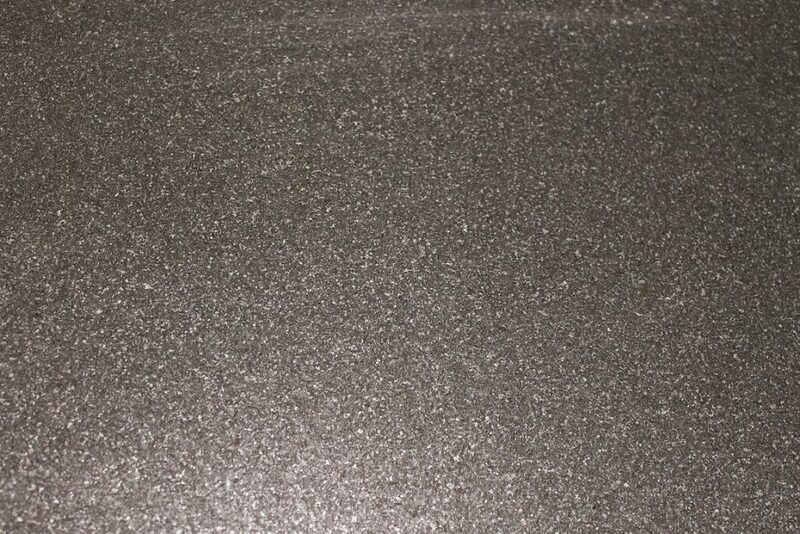 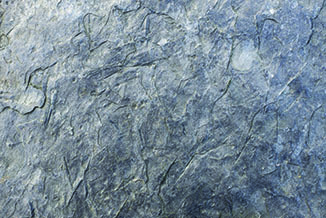 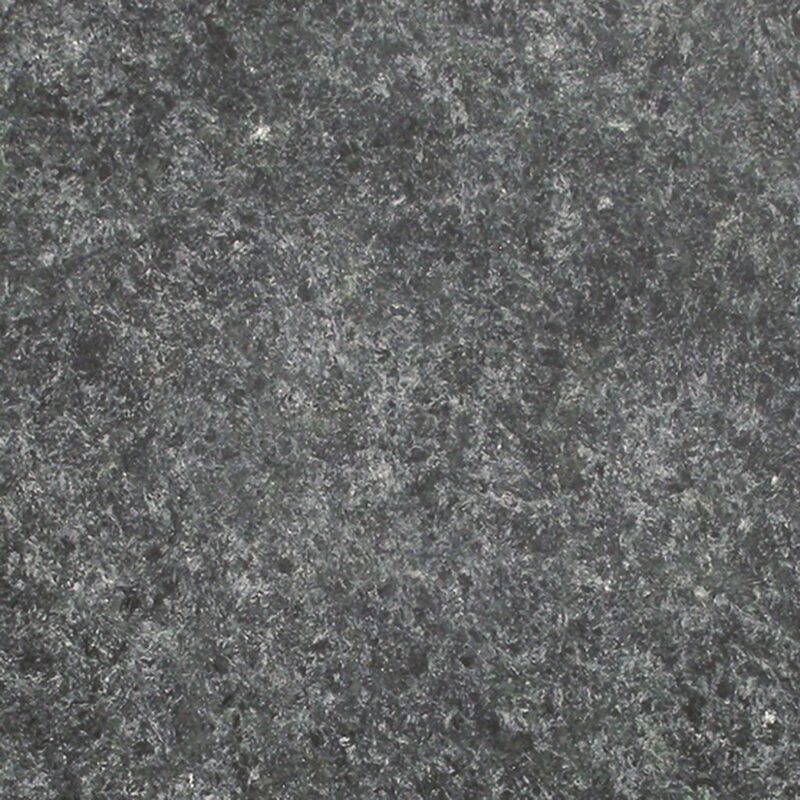 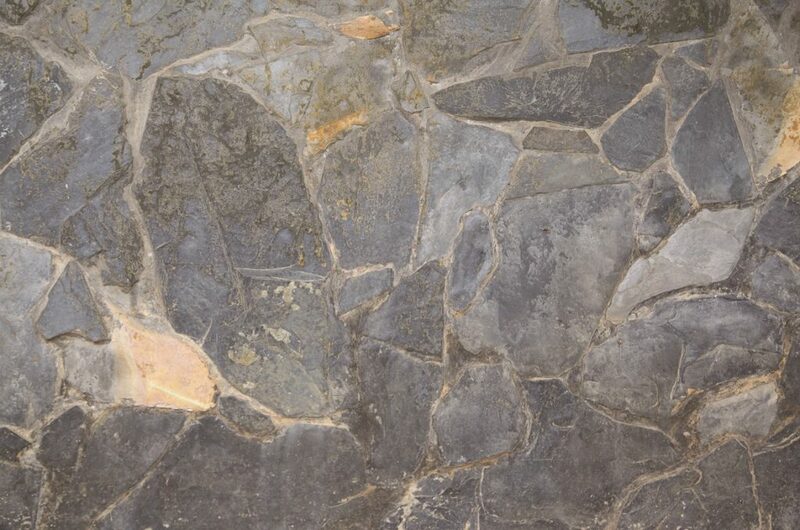 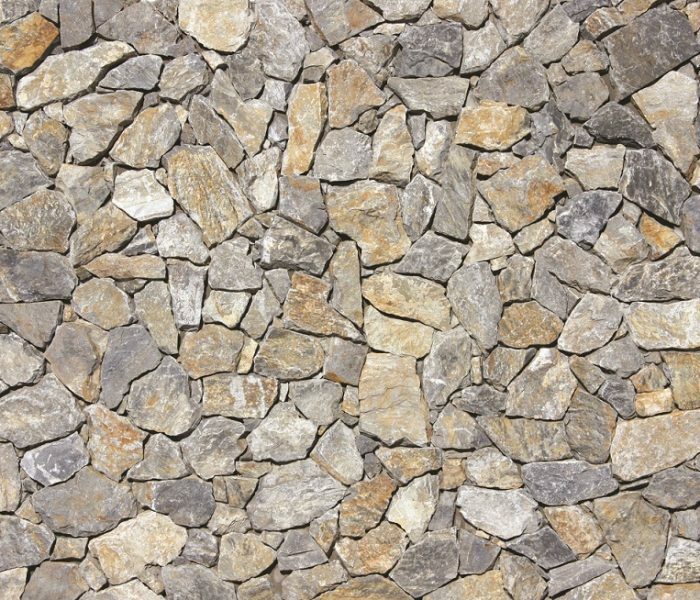 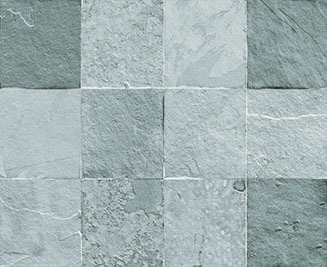 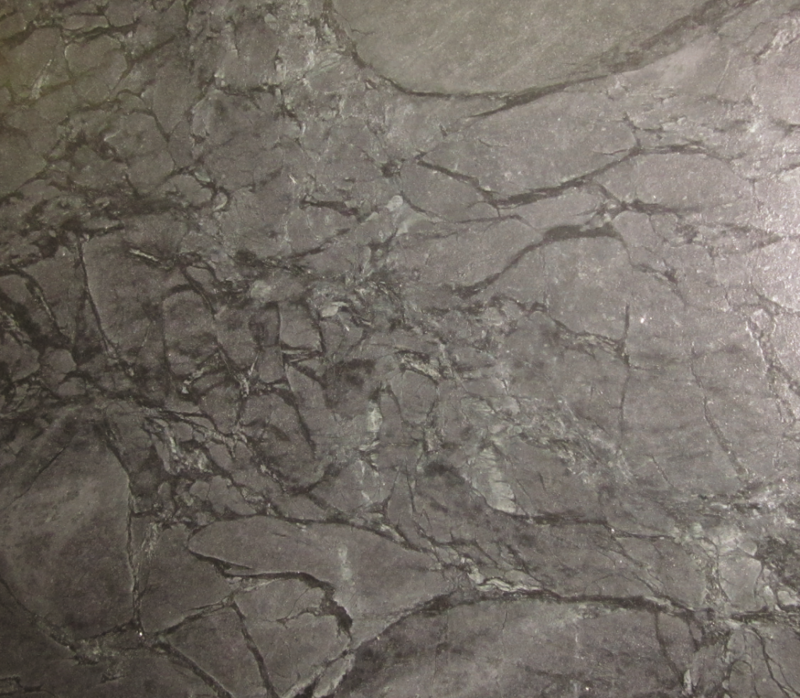 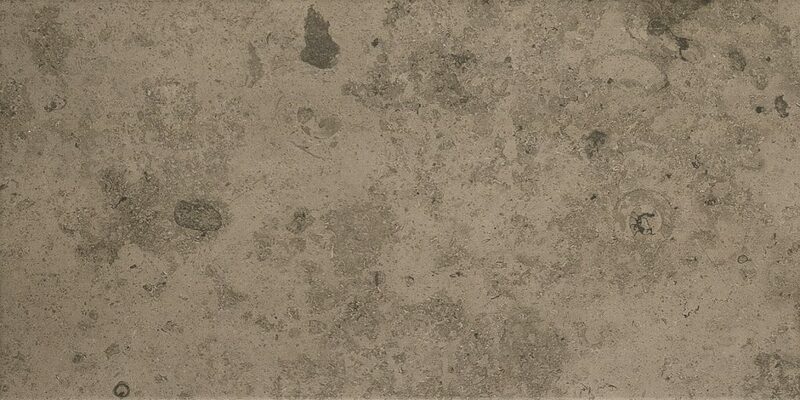 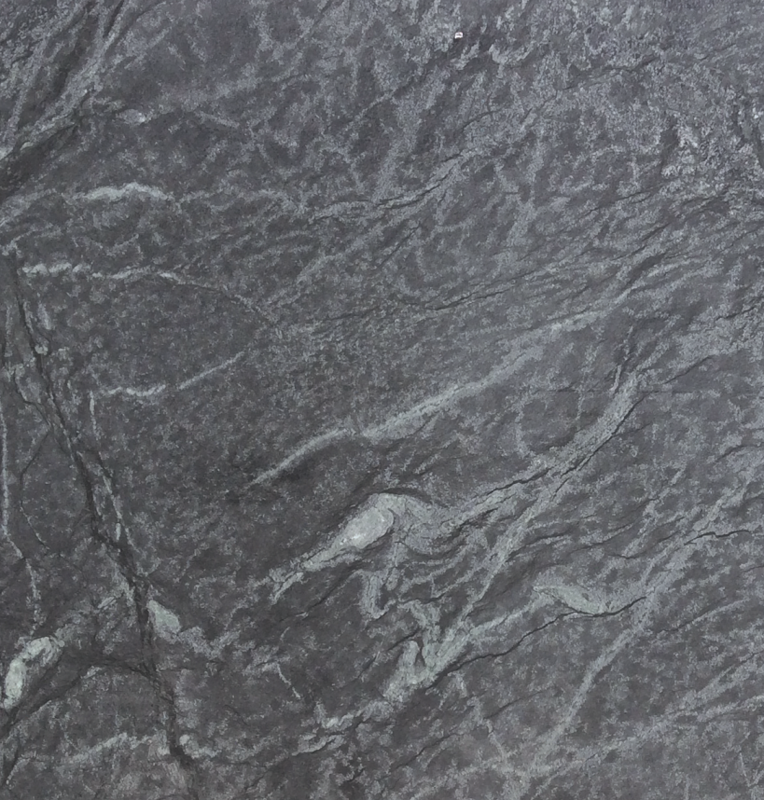 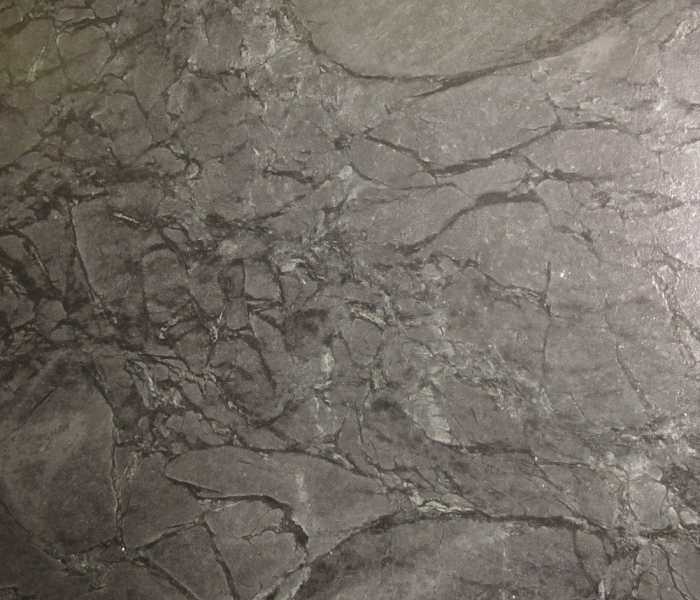 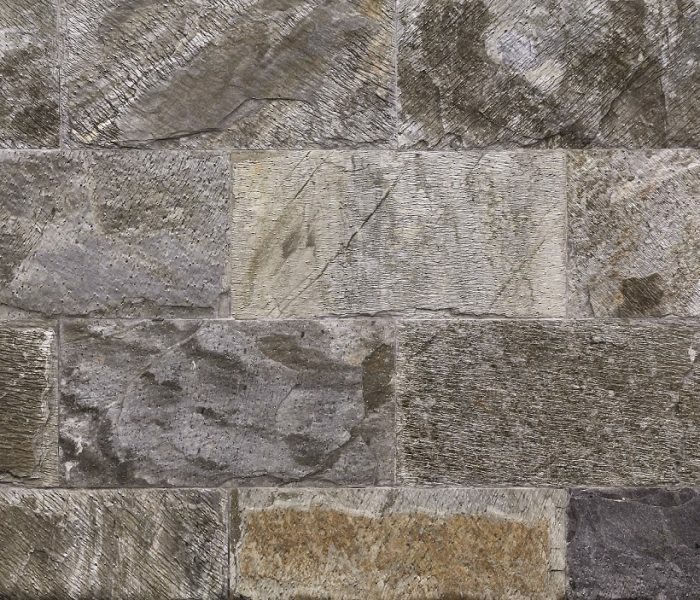 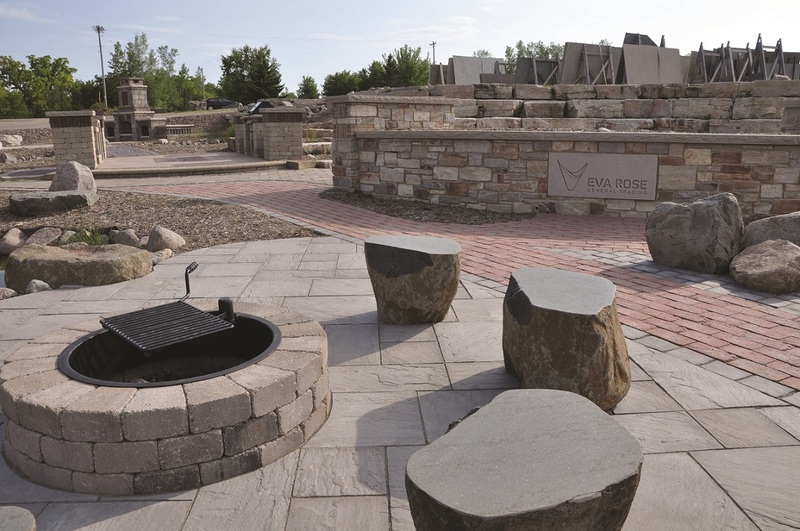 Slate tiles are natural stone tiles which are cut from metamorphic rock. 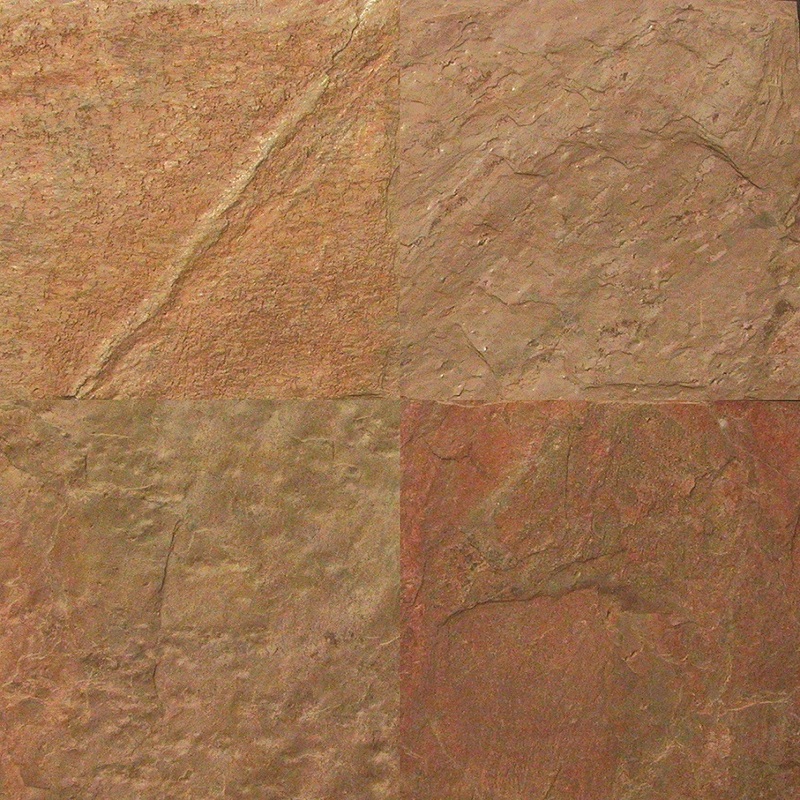 It has a big variation in their color and marking. 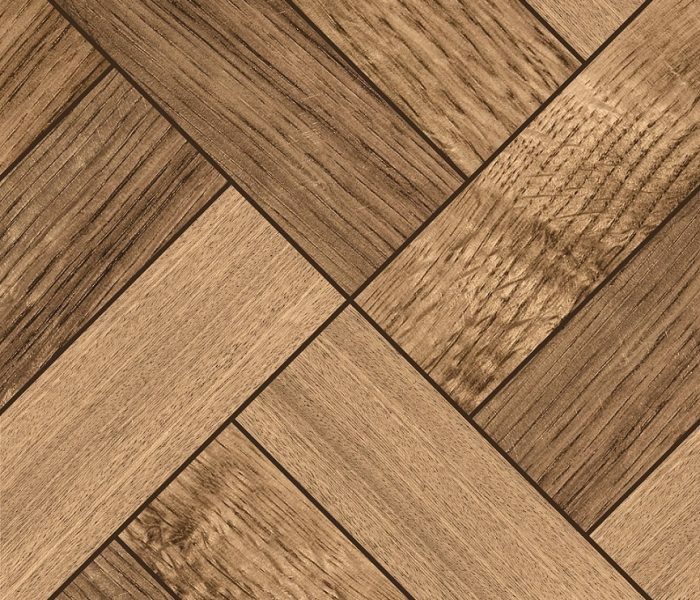 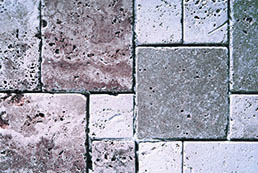 Their surfaces are uneven making them look even more unique and natural. 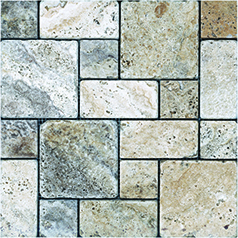 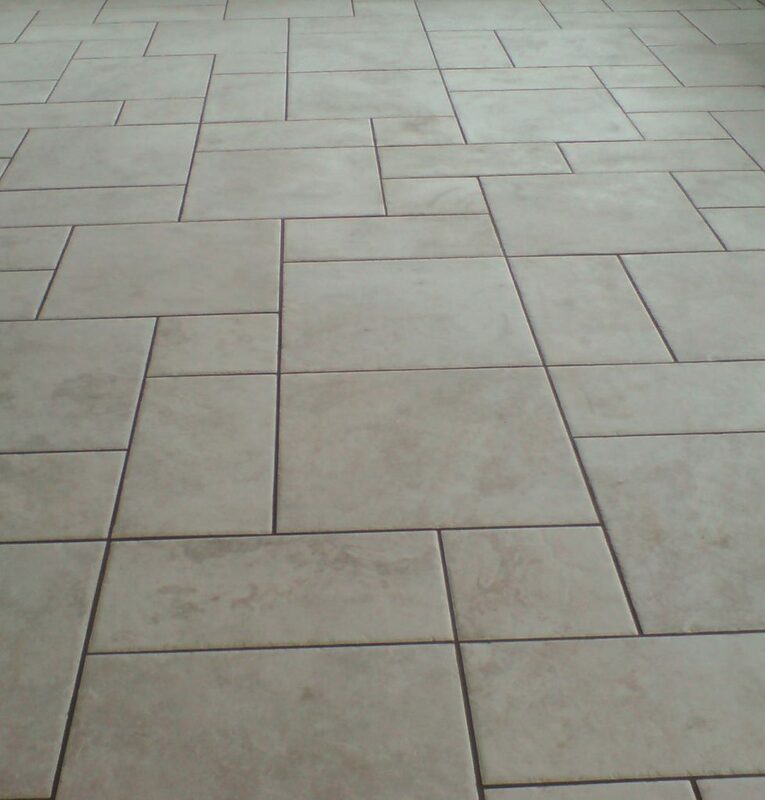 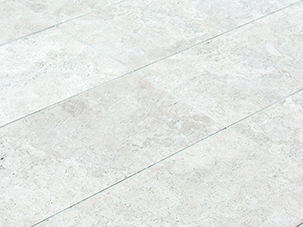 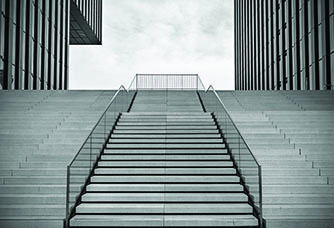 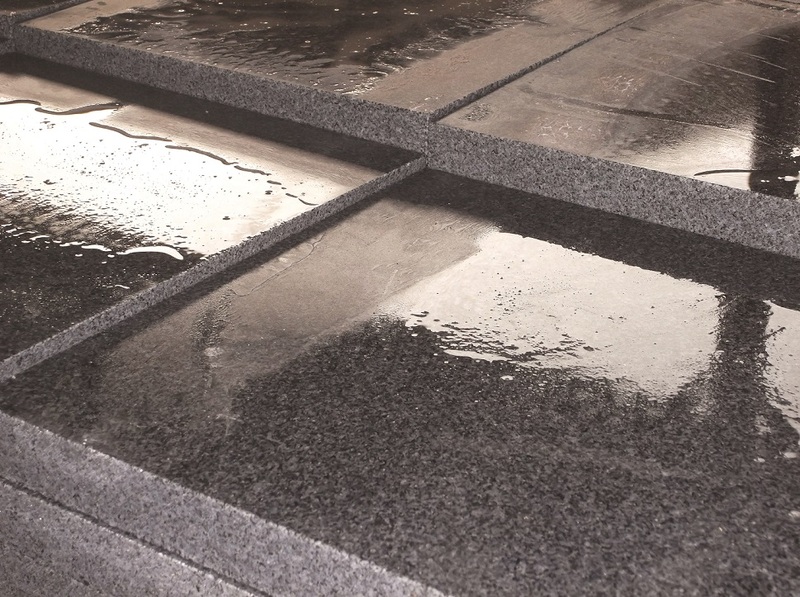 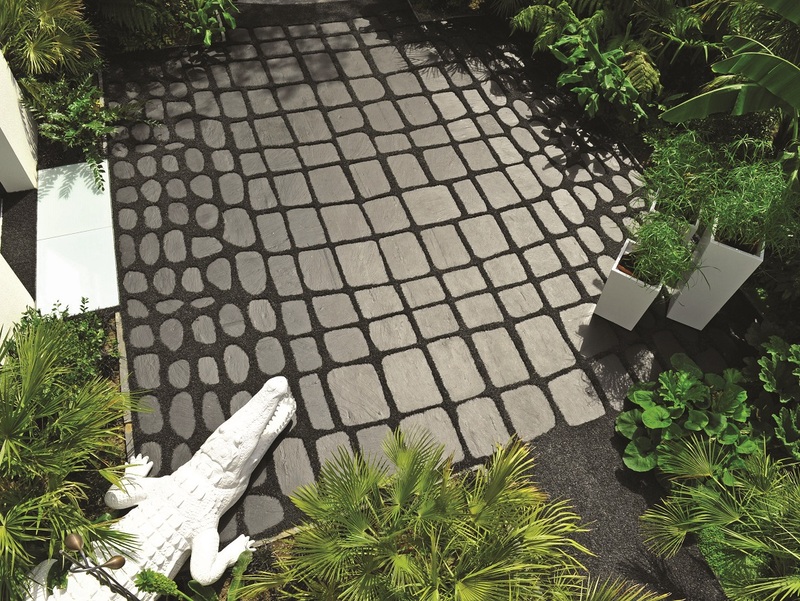 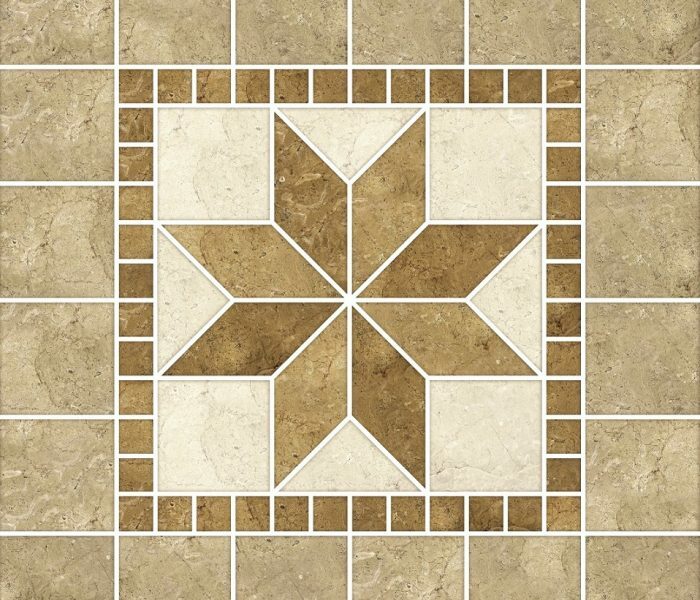 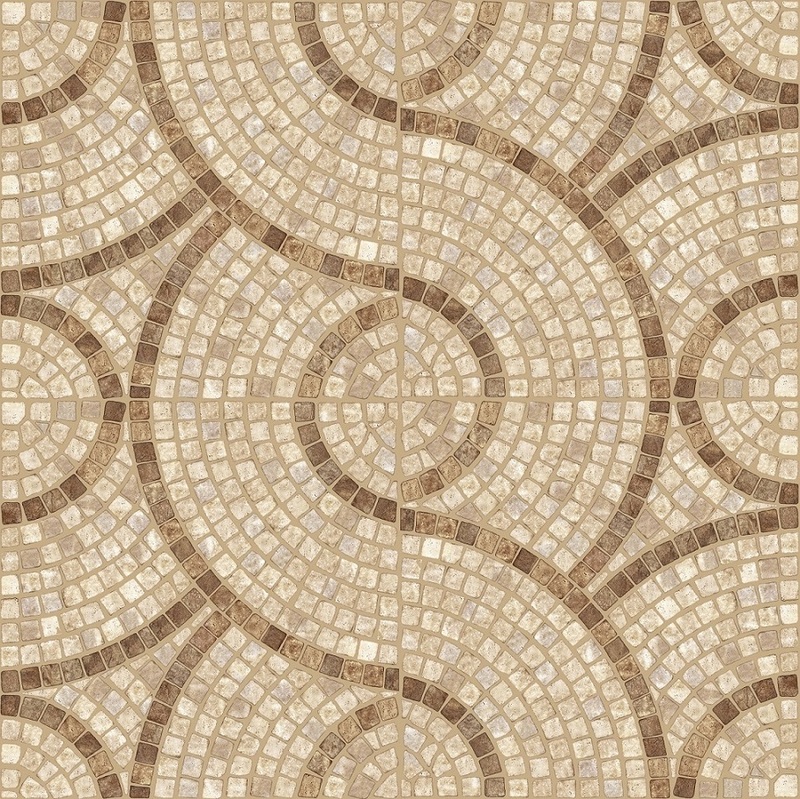 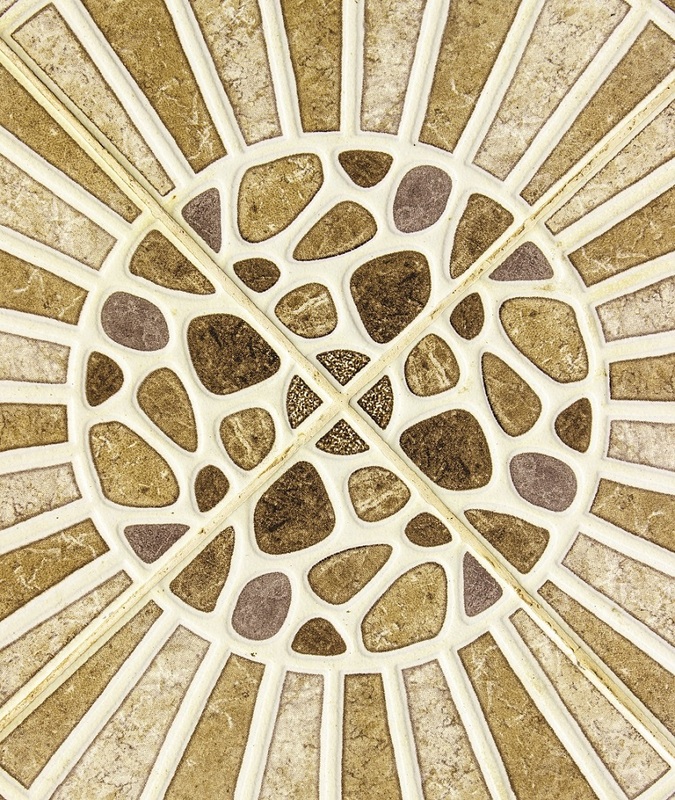 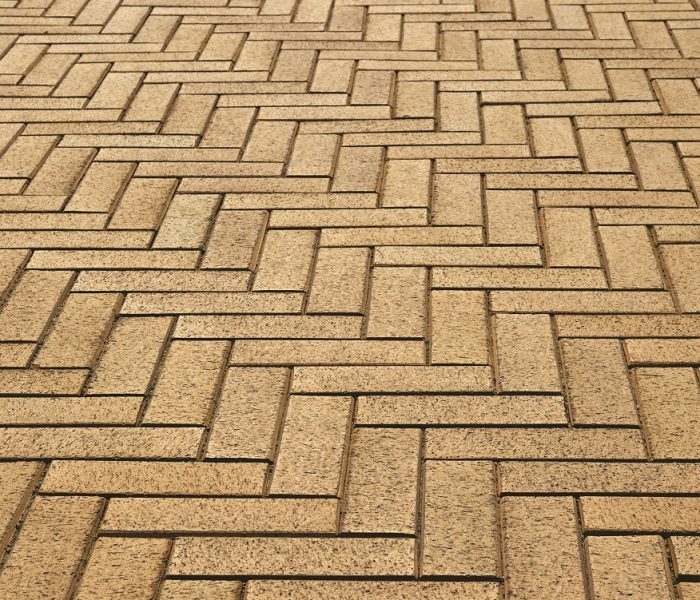 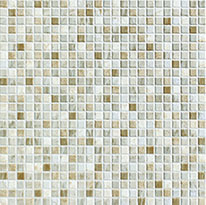 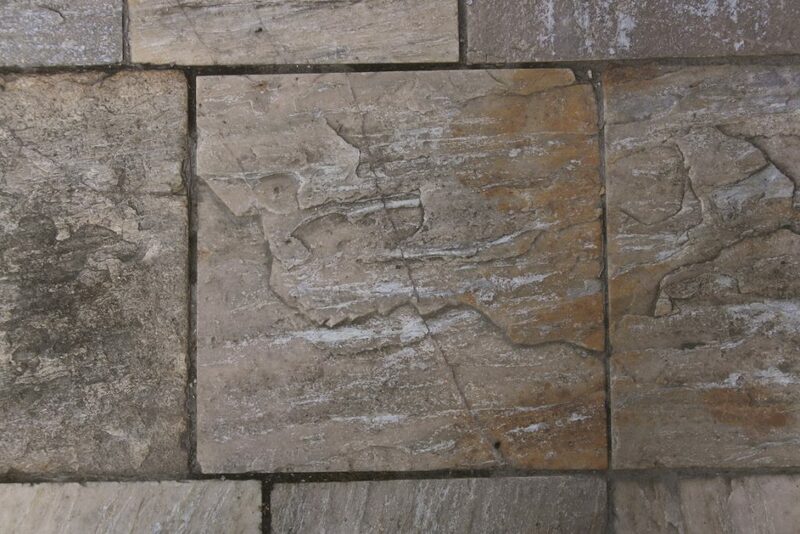 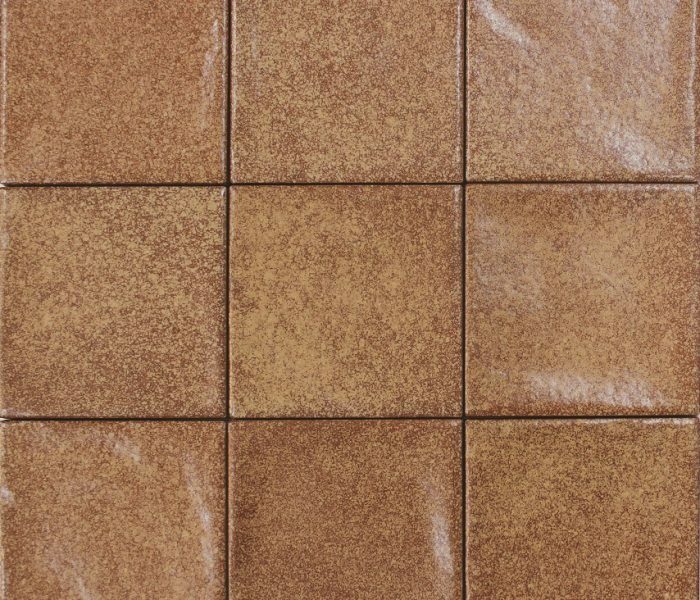 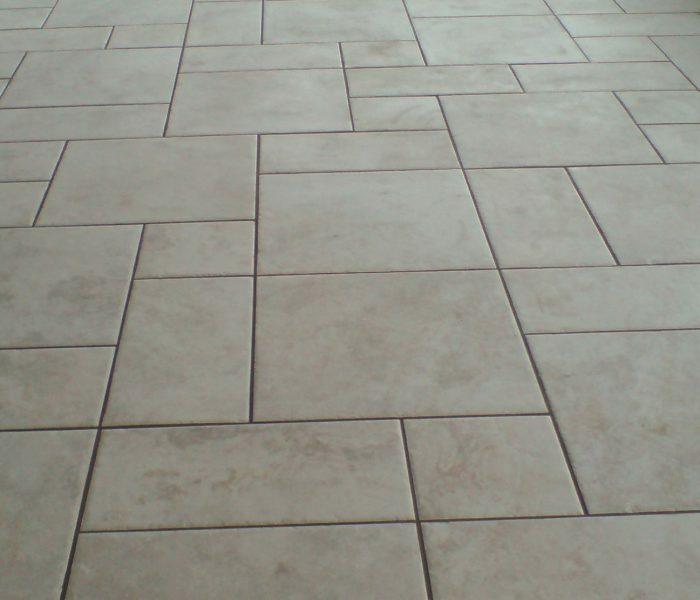 They are great outdoor tiles and they are suitable for wet conditions since they are slip resistant.